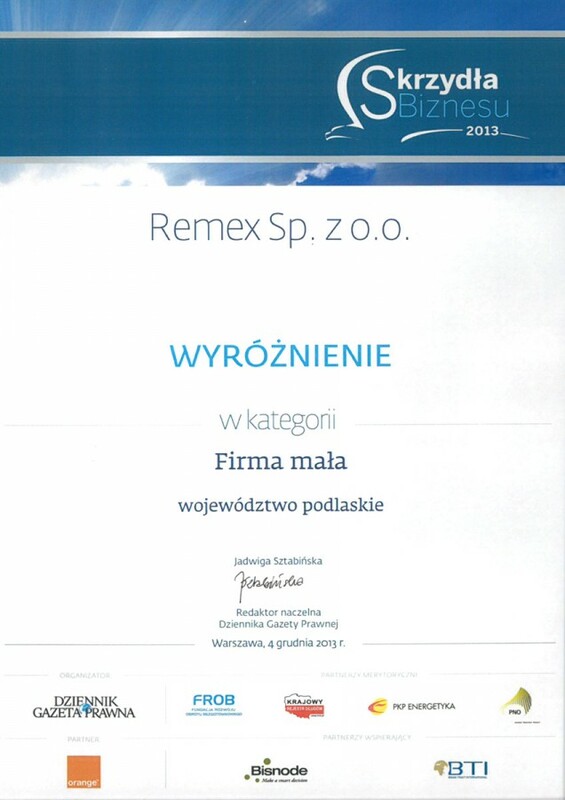 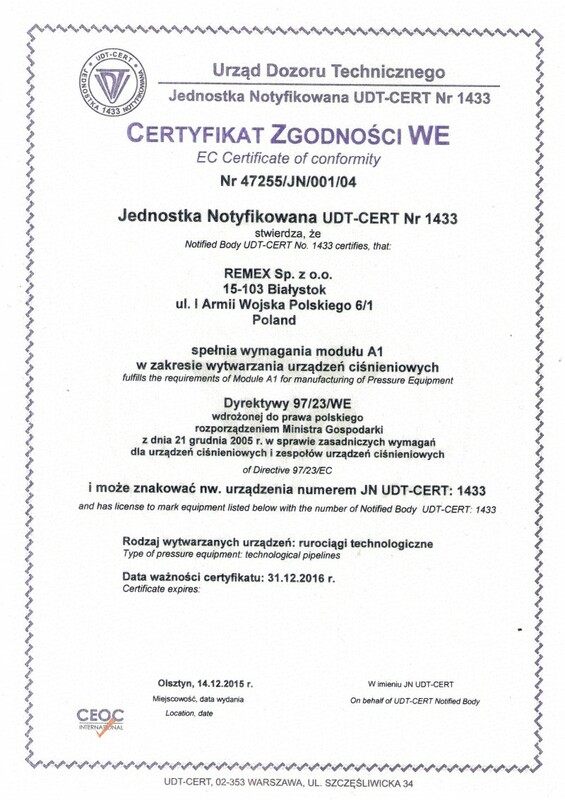 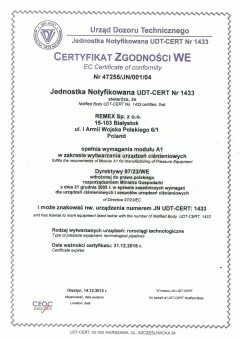 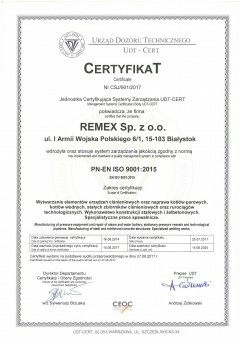 REMEX Ltd. located in Bialystok is a renovations and services company specializing in welding and assembly in the field of thermal energetics, dairy and food industries but also performs renovation and investment works in the water and sewage management as well as in the construction industry. 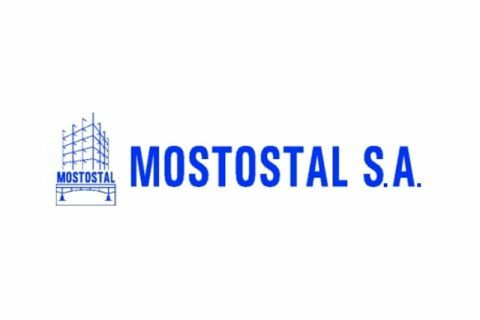 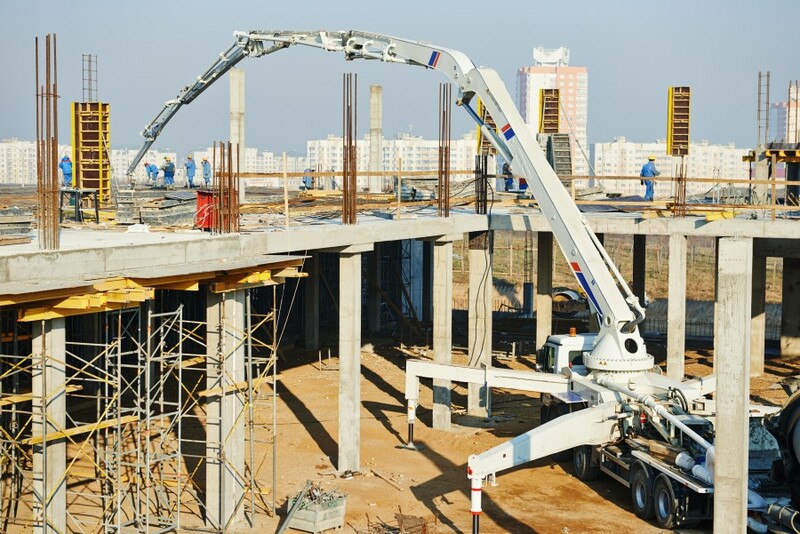 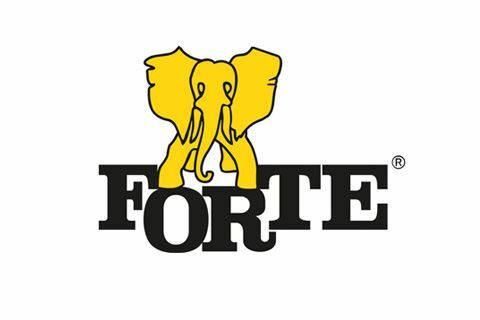 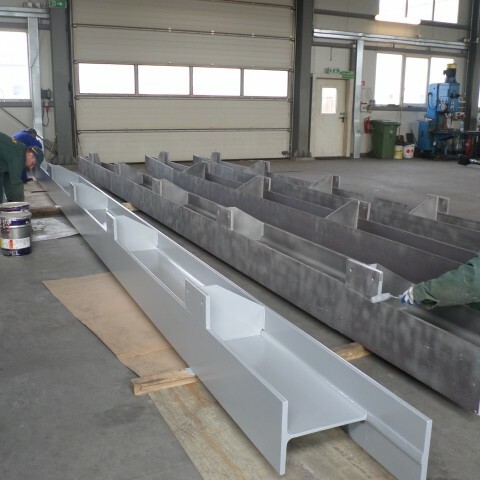 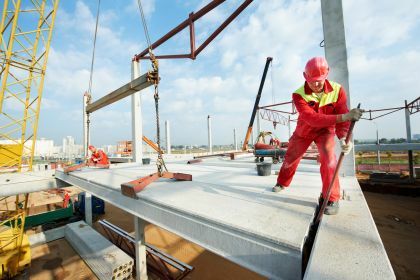 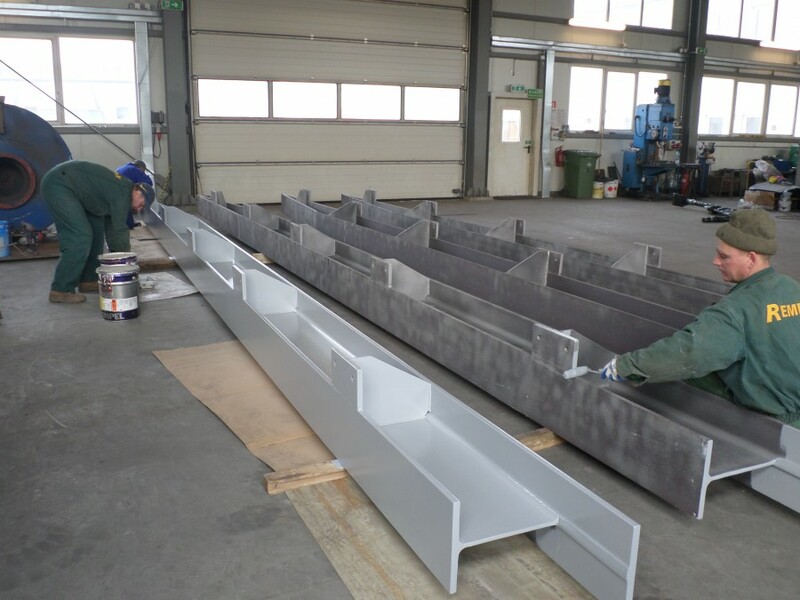 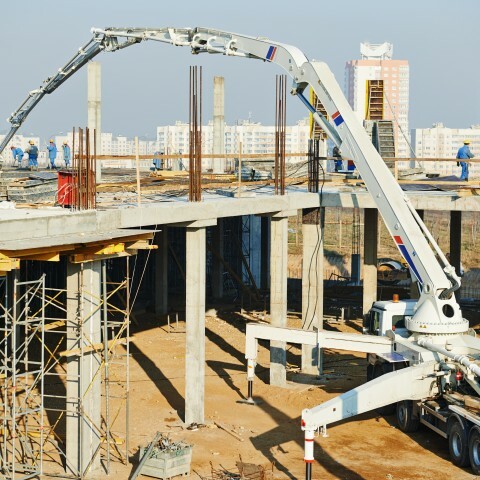 The company deals with securing steel and reinforced concrete structures from aggressive factors. 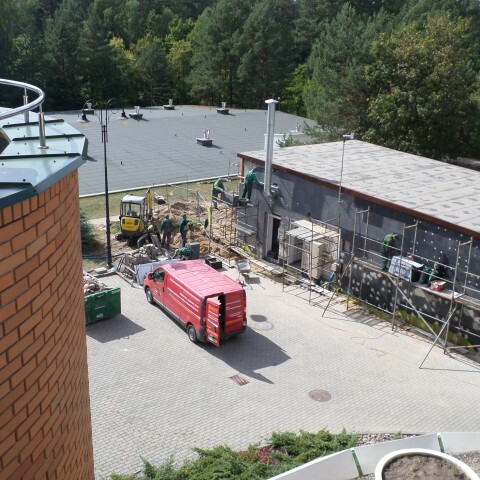 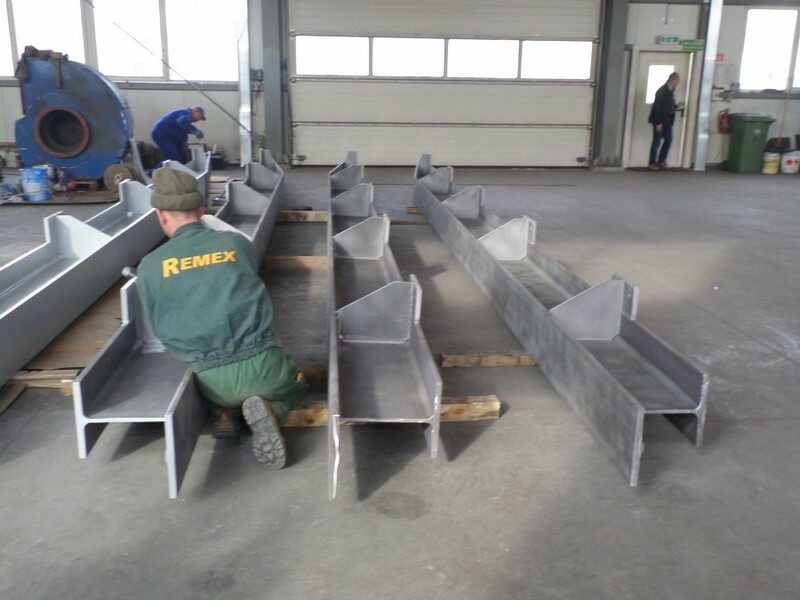 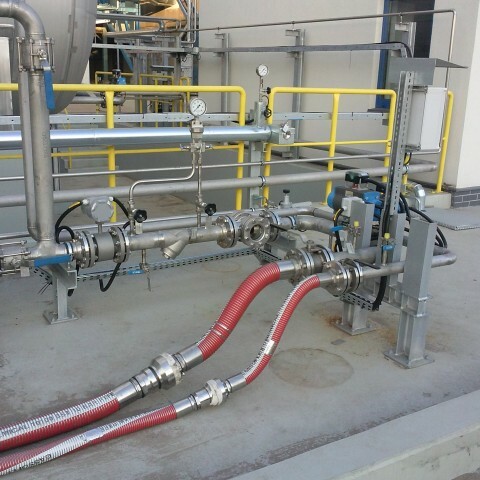 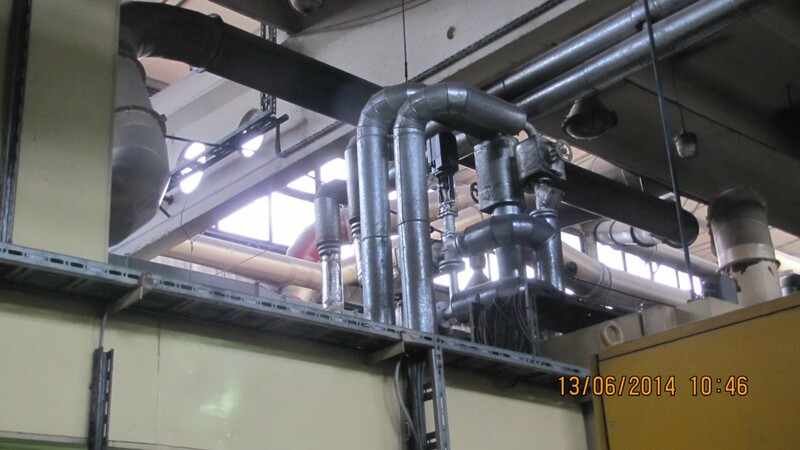 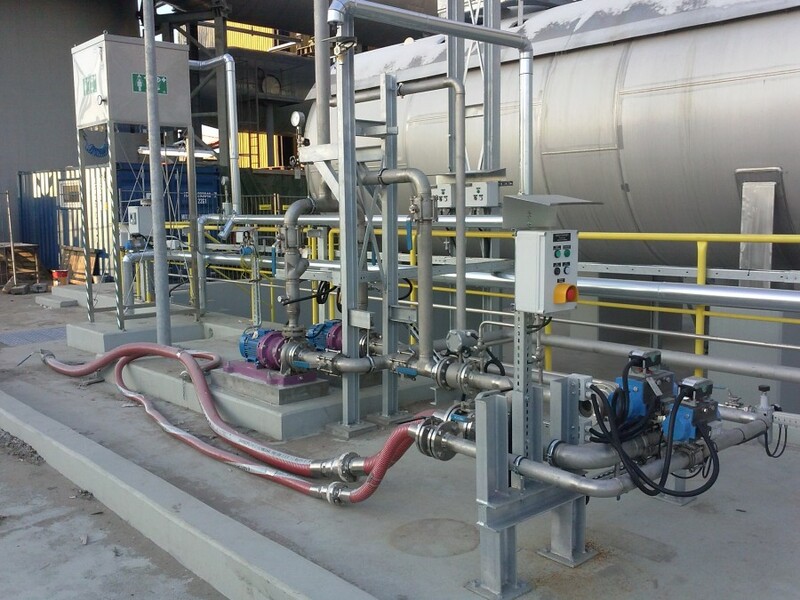 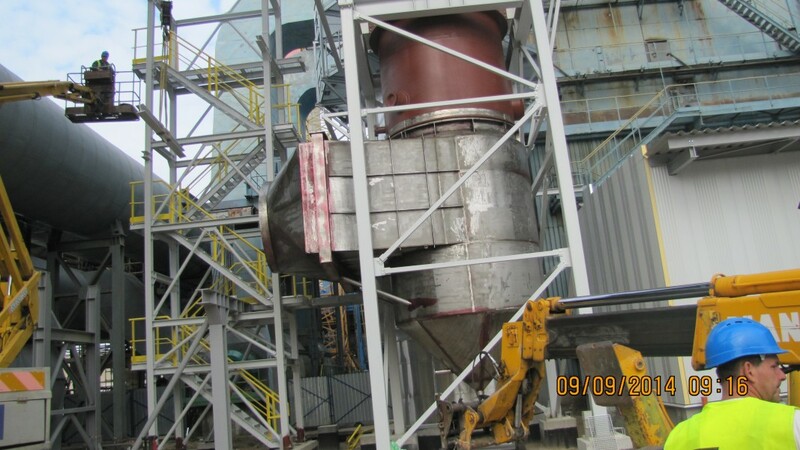 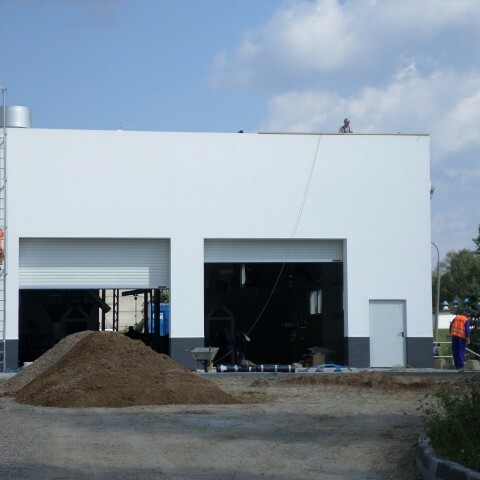 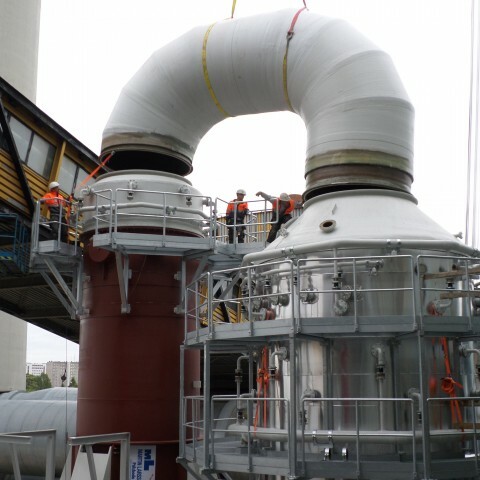 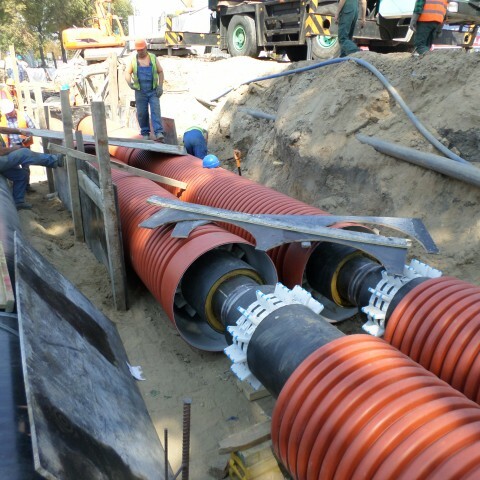 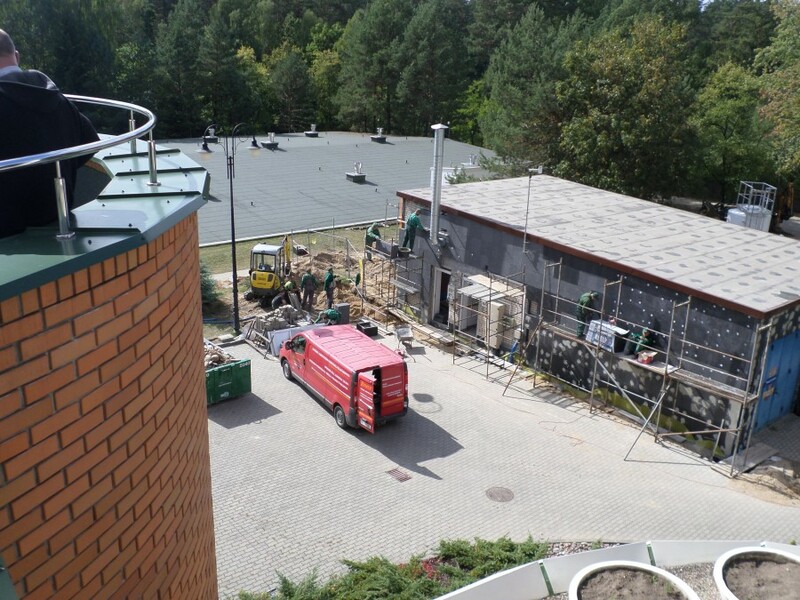 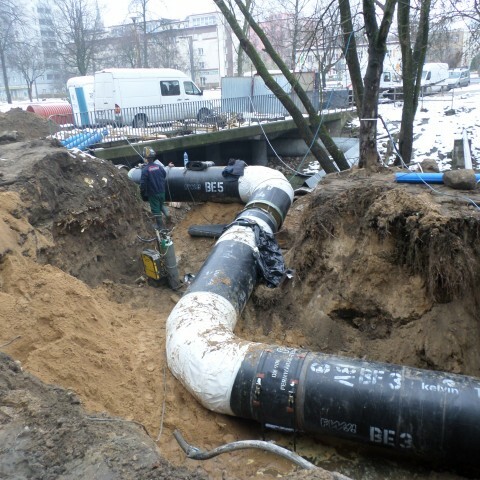 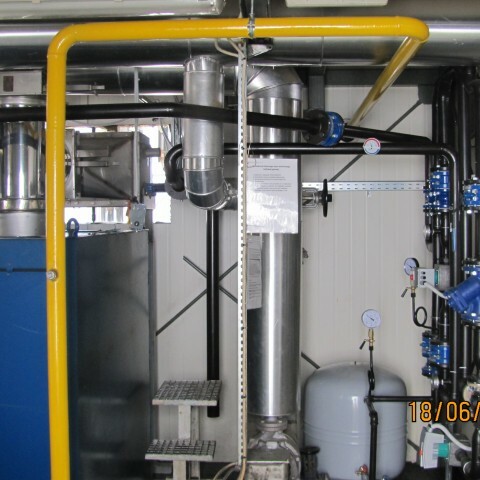 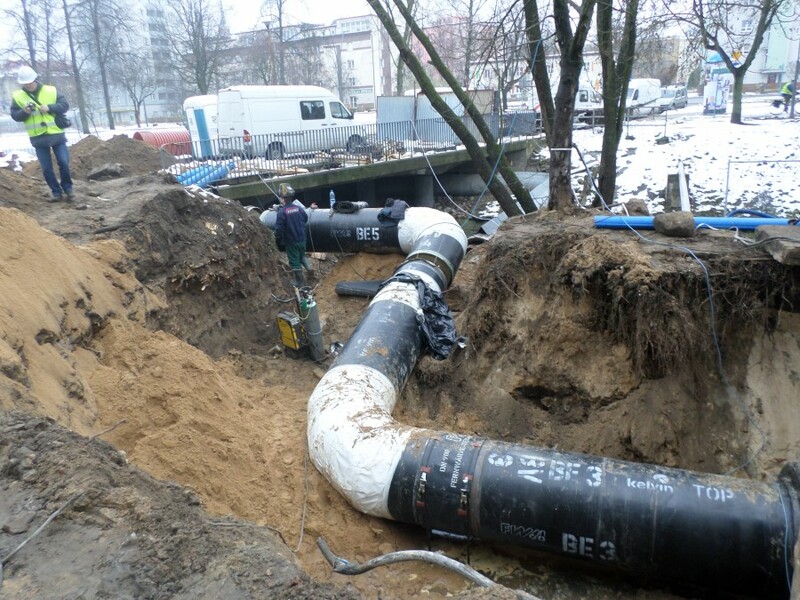 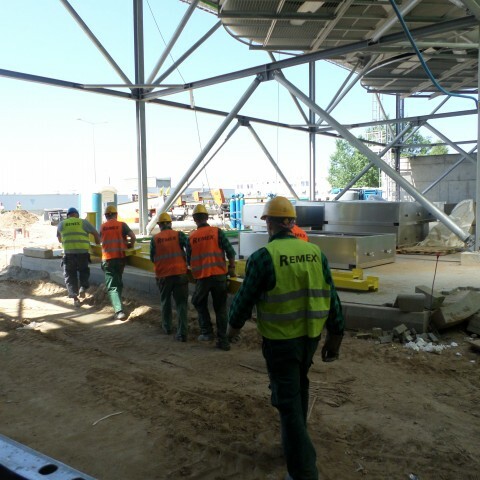 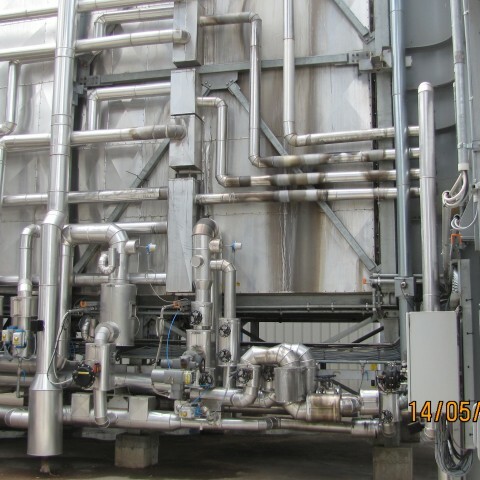 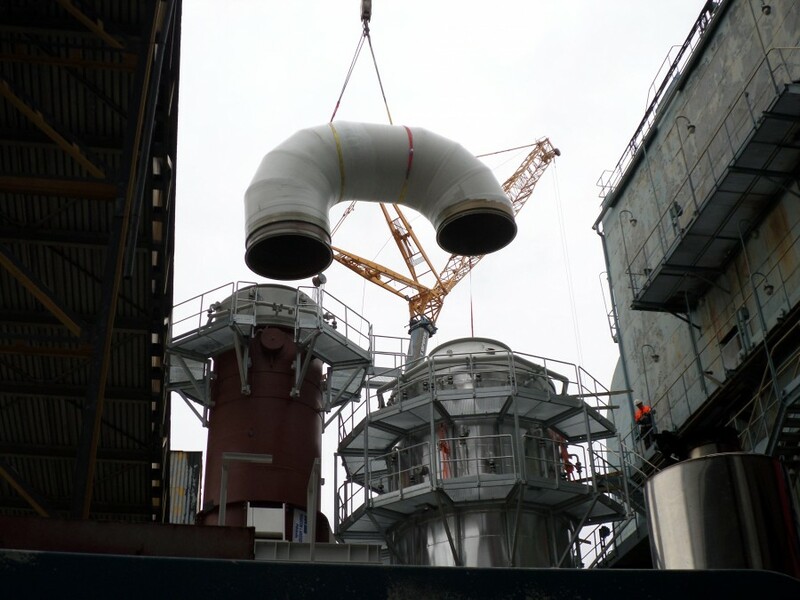 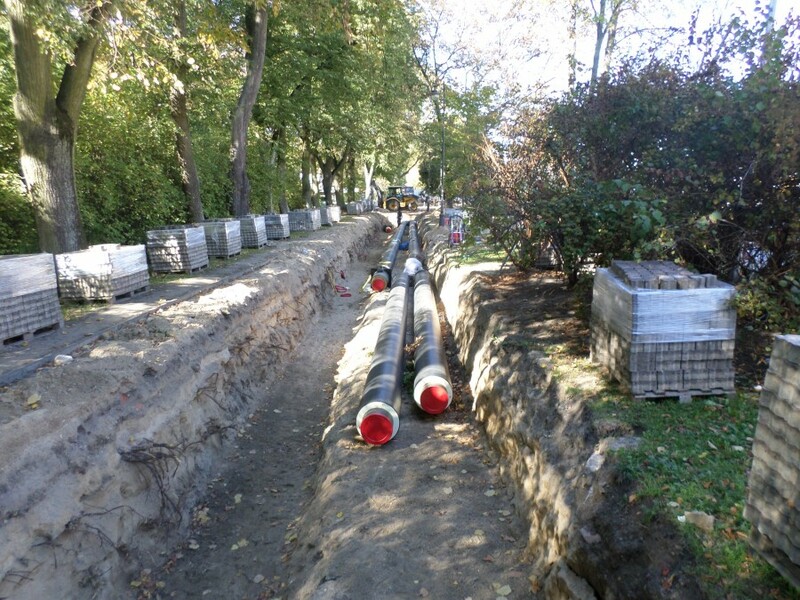 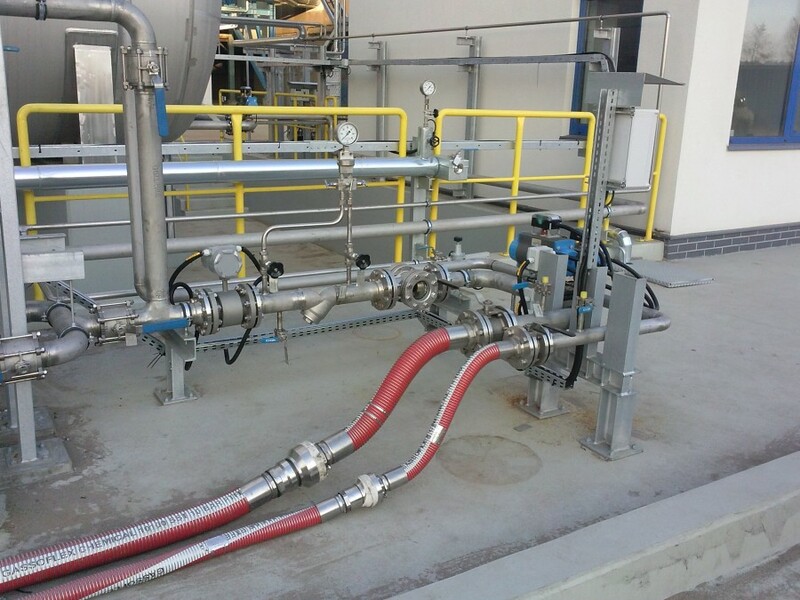 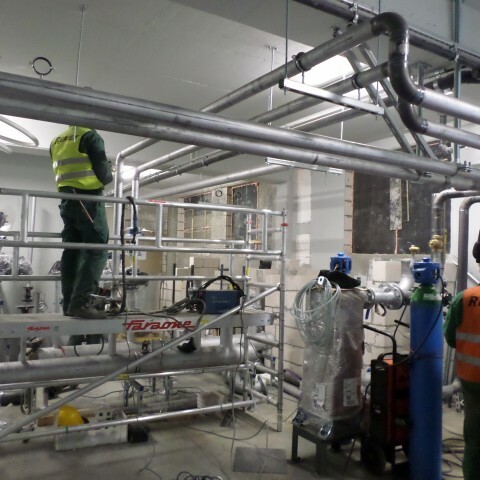 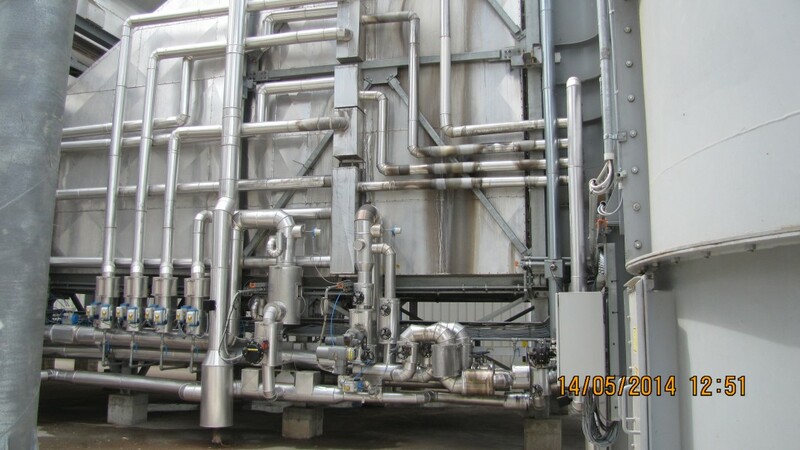 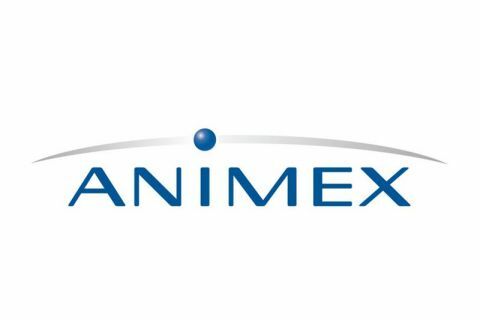 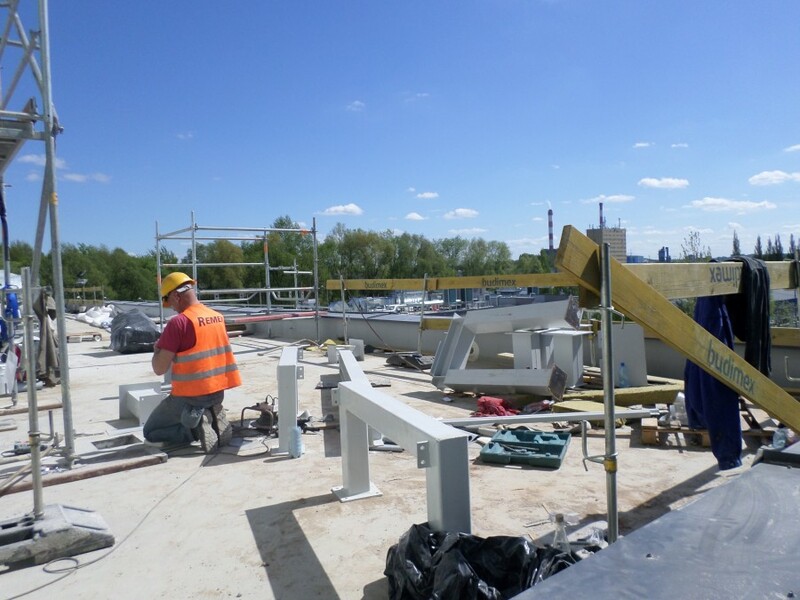 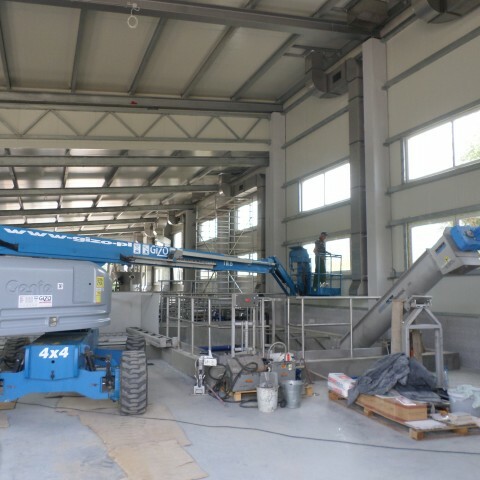 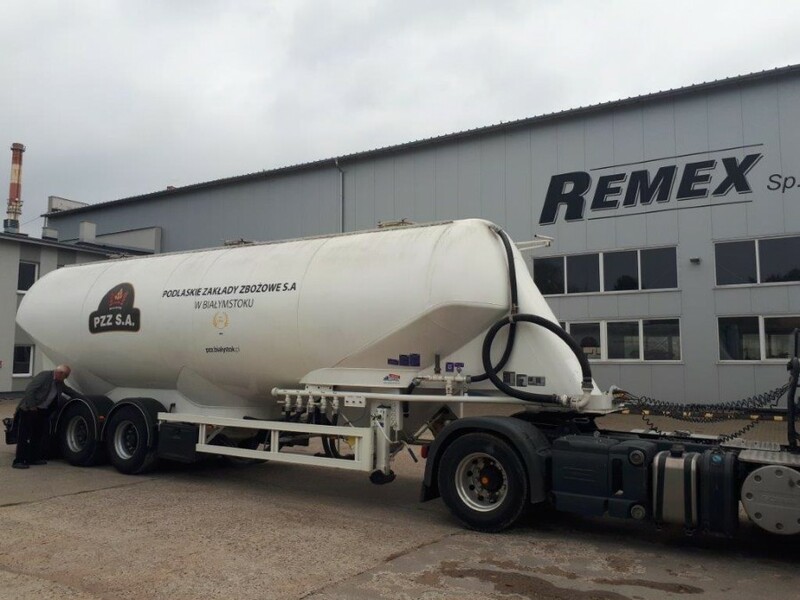 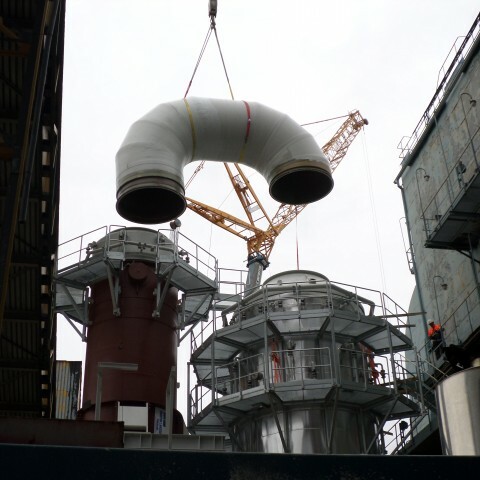 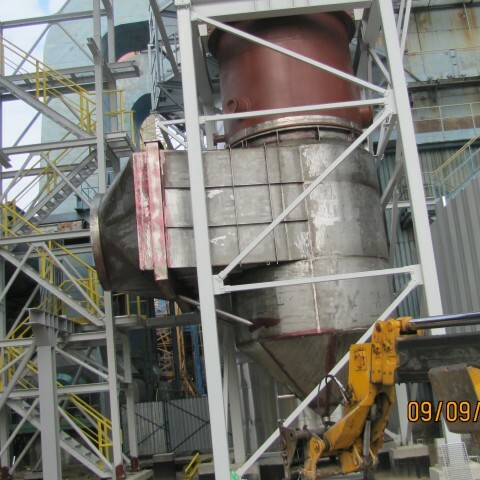 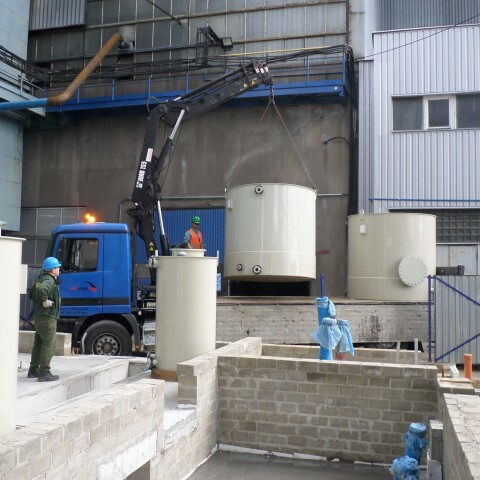 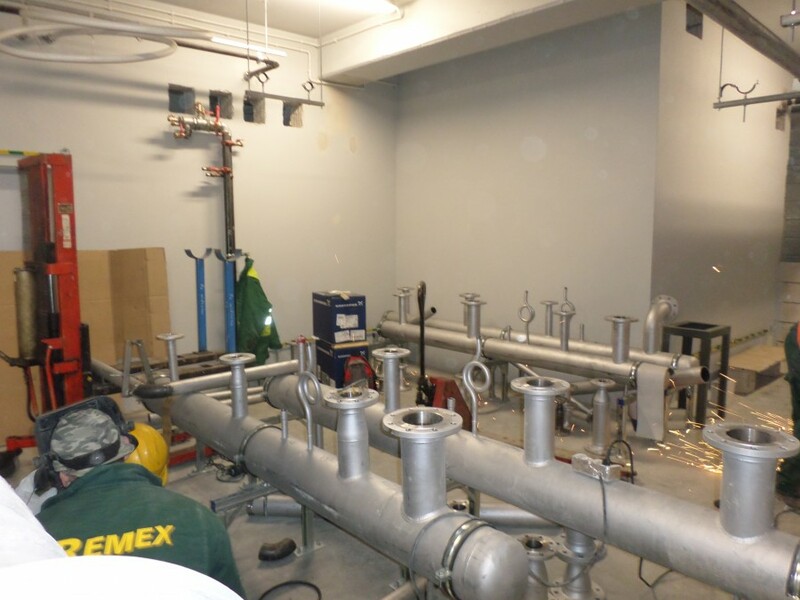 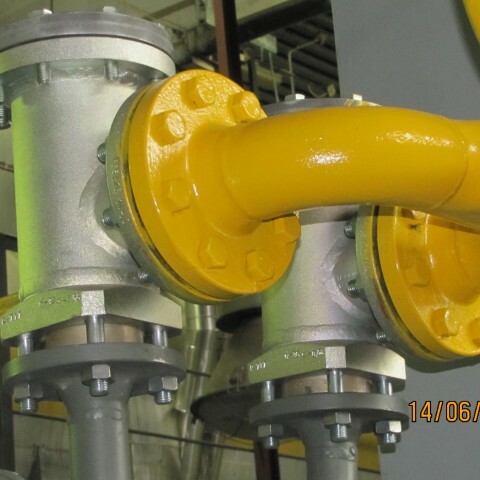 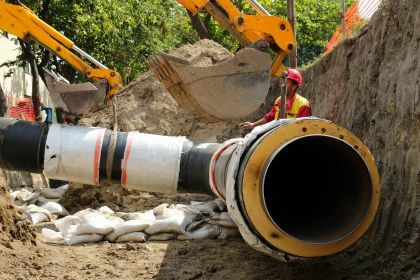 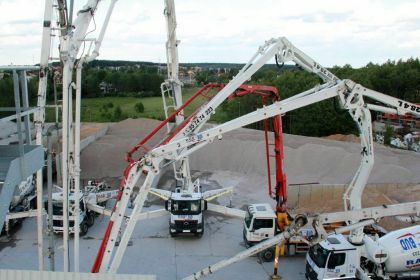 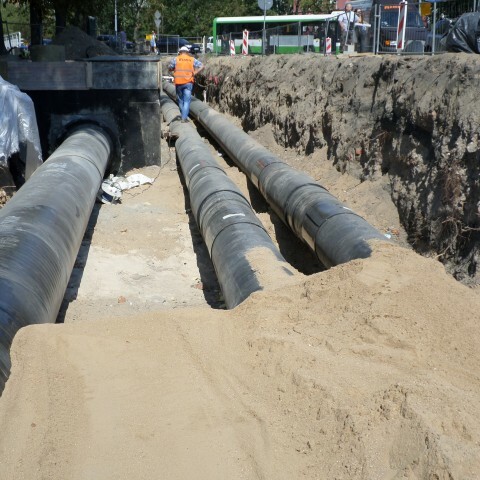 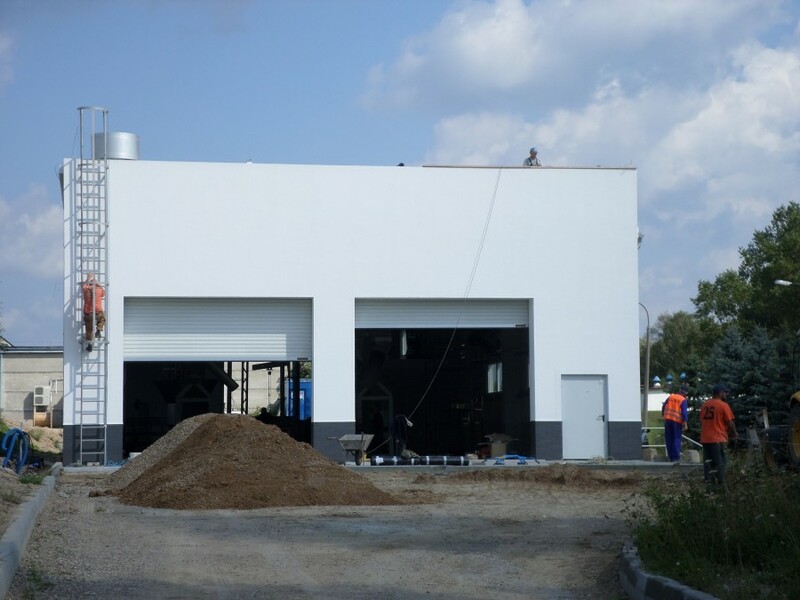 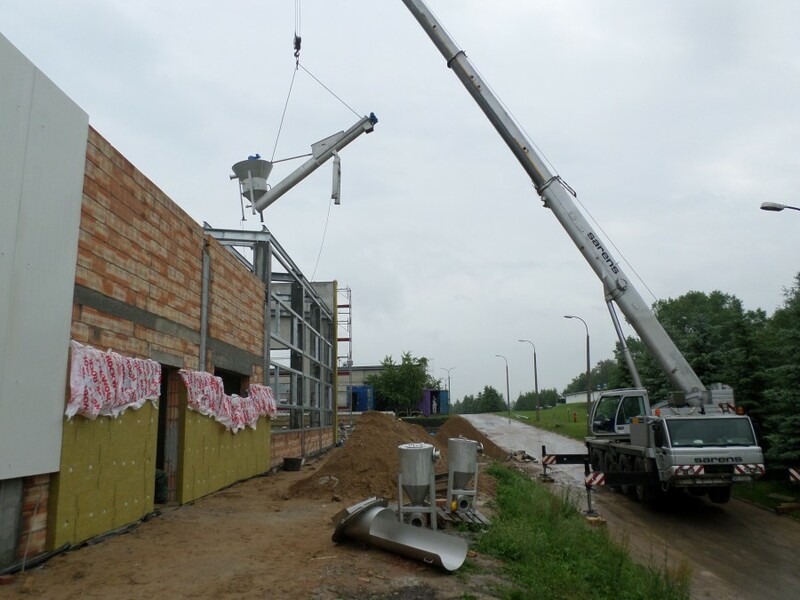 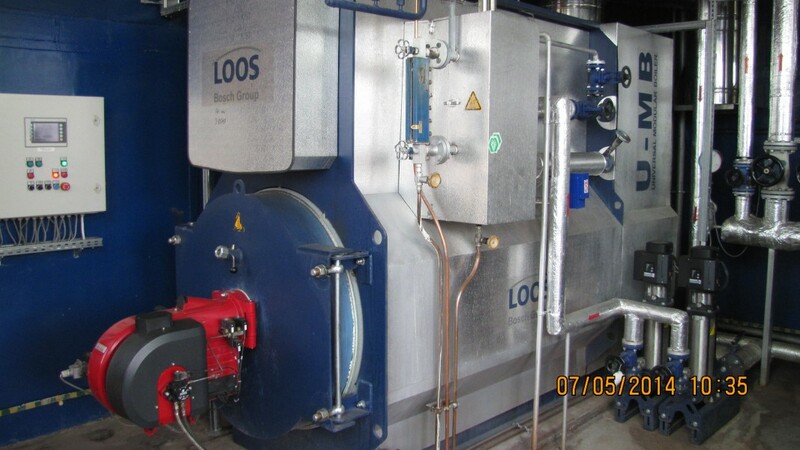 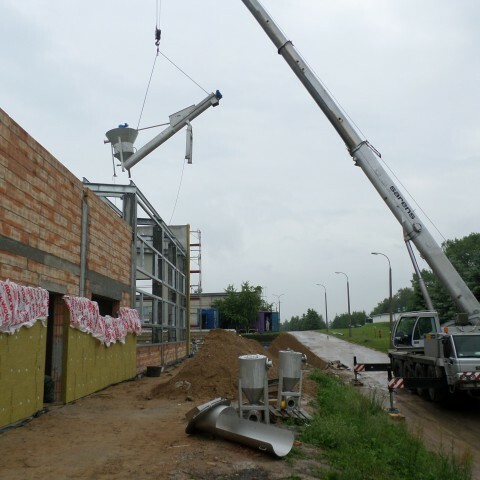 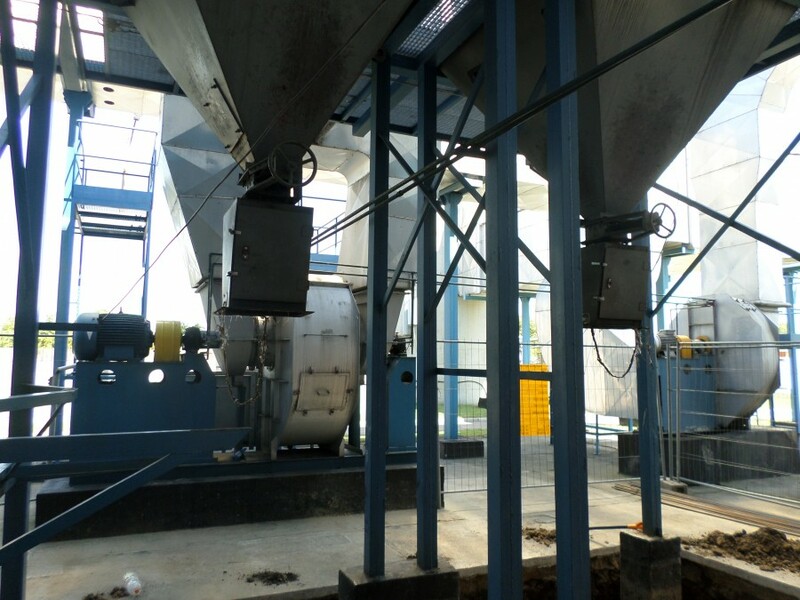 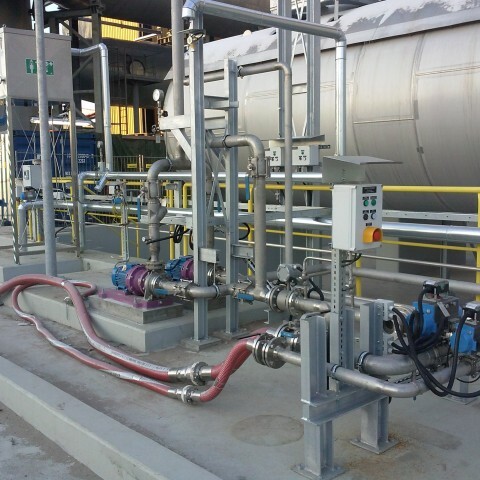 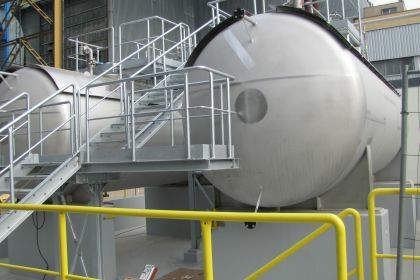 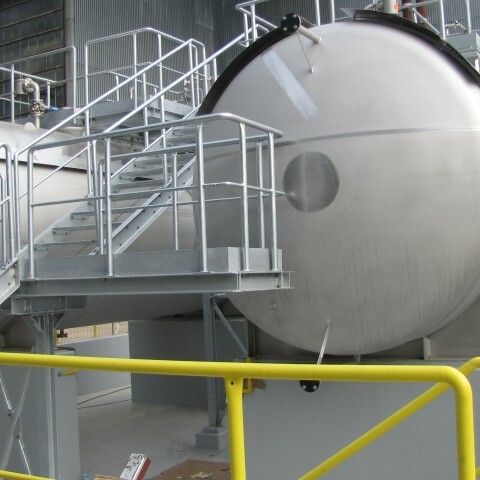 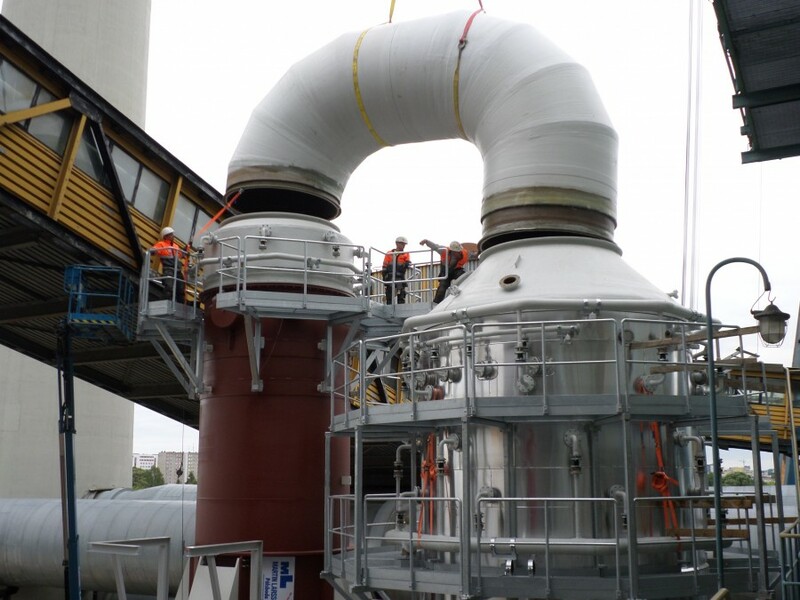 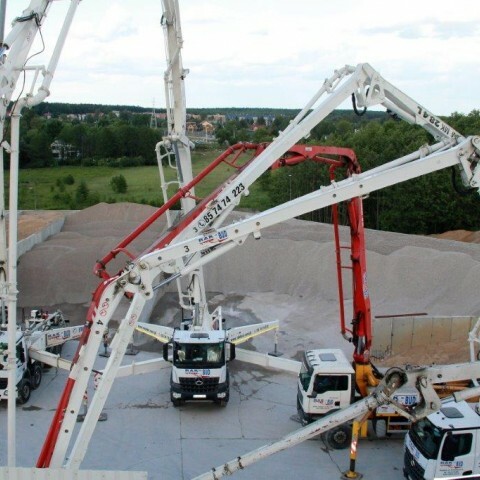 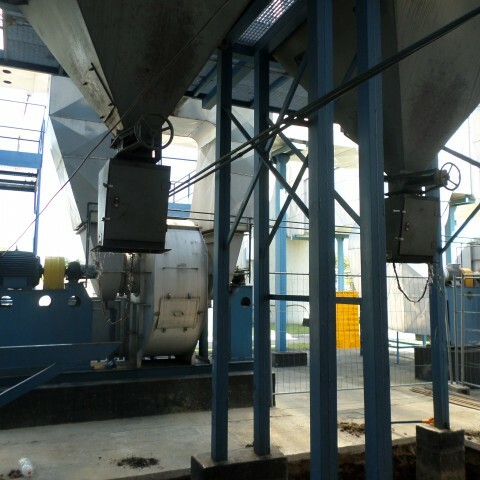 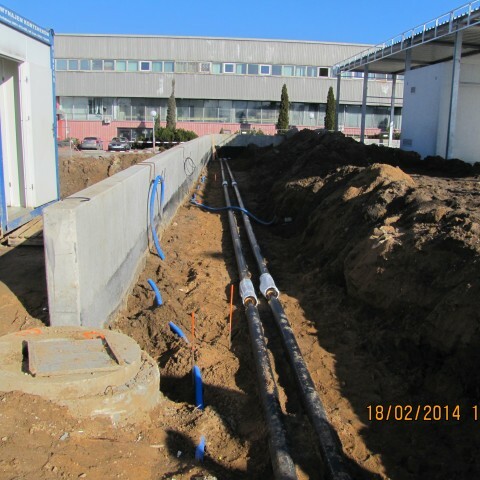 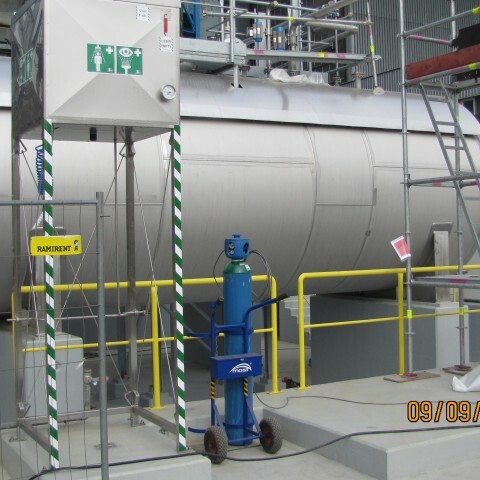 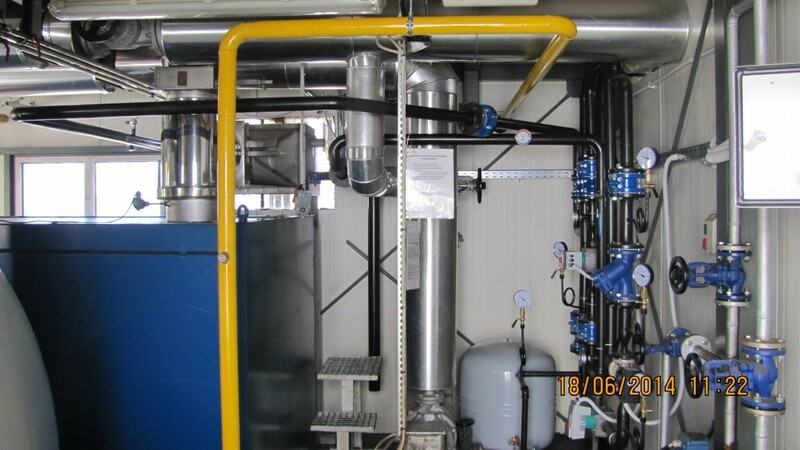 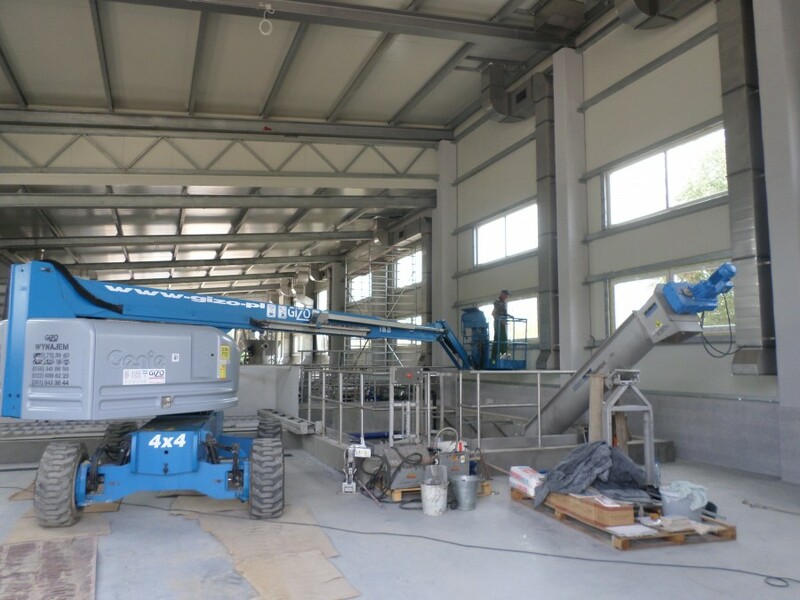 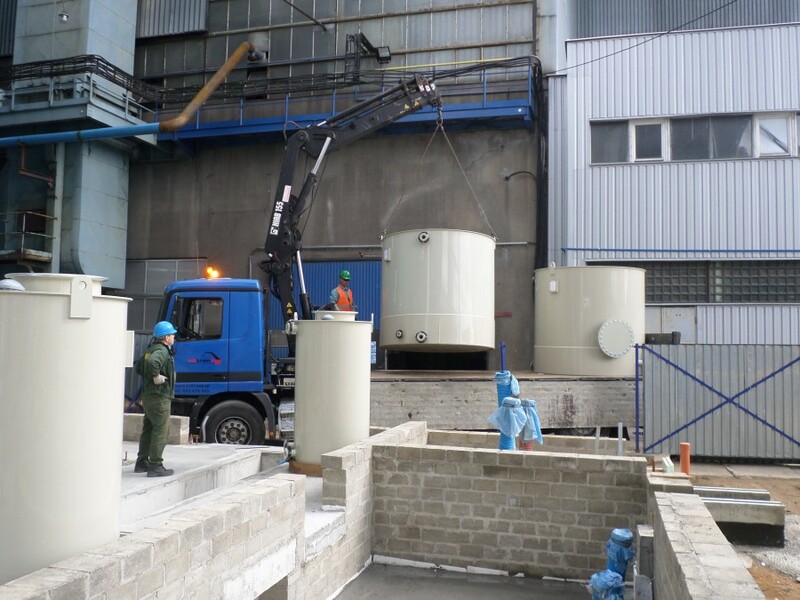 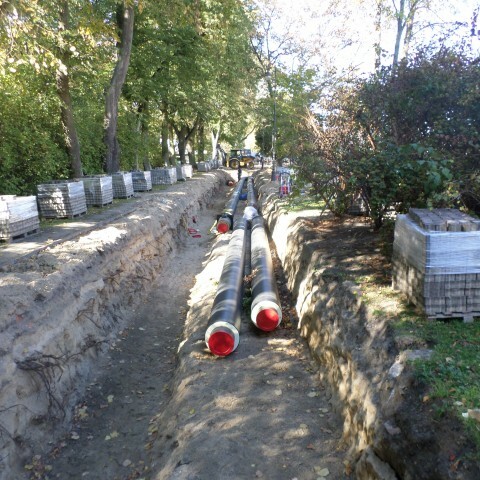 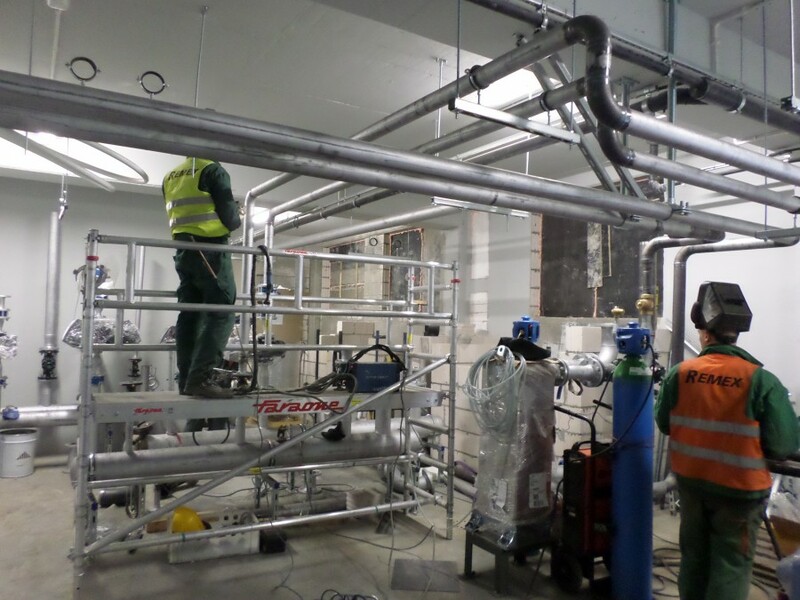 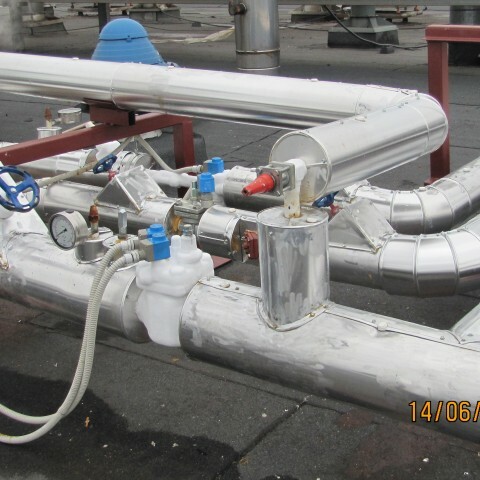 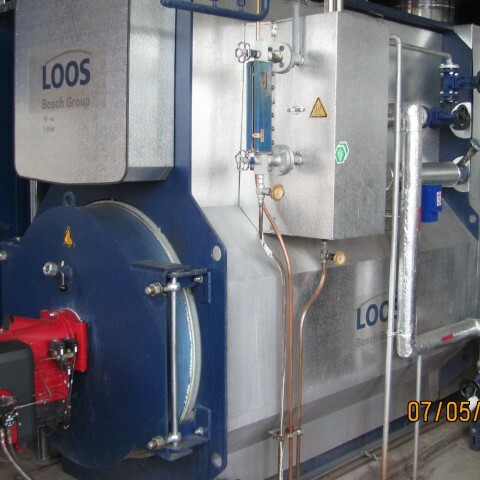 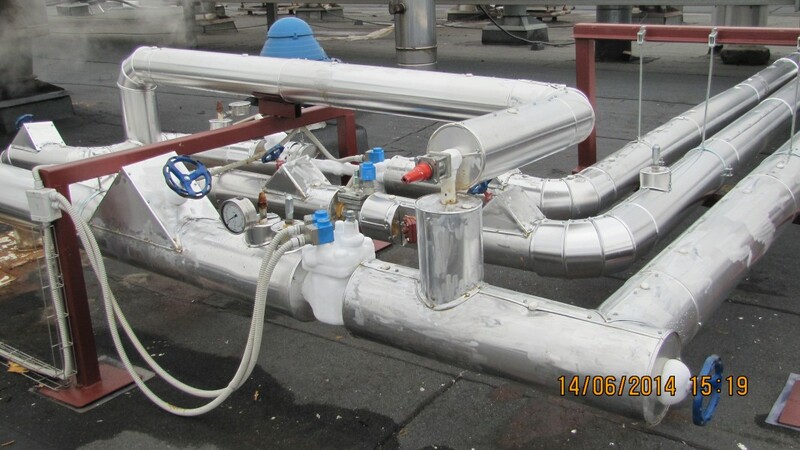 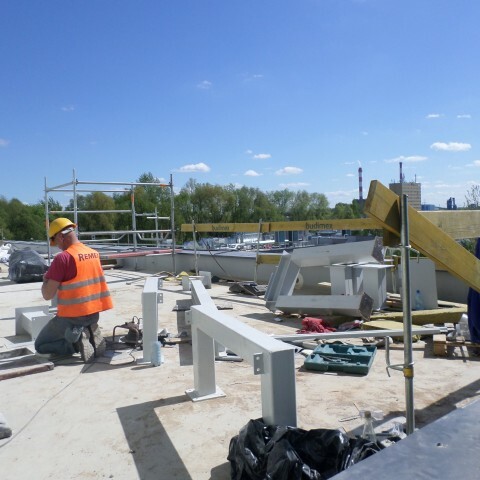 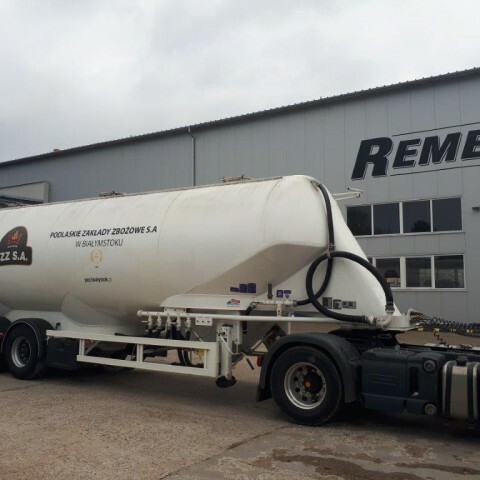 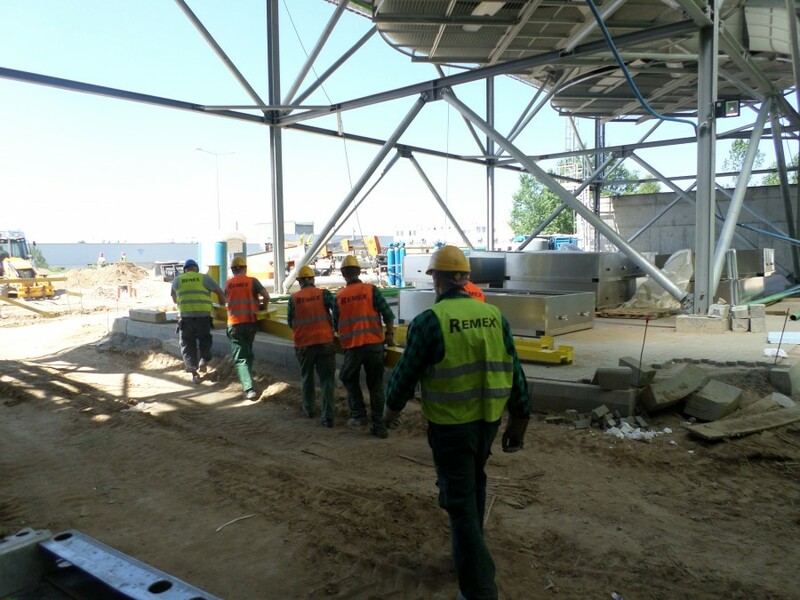 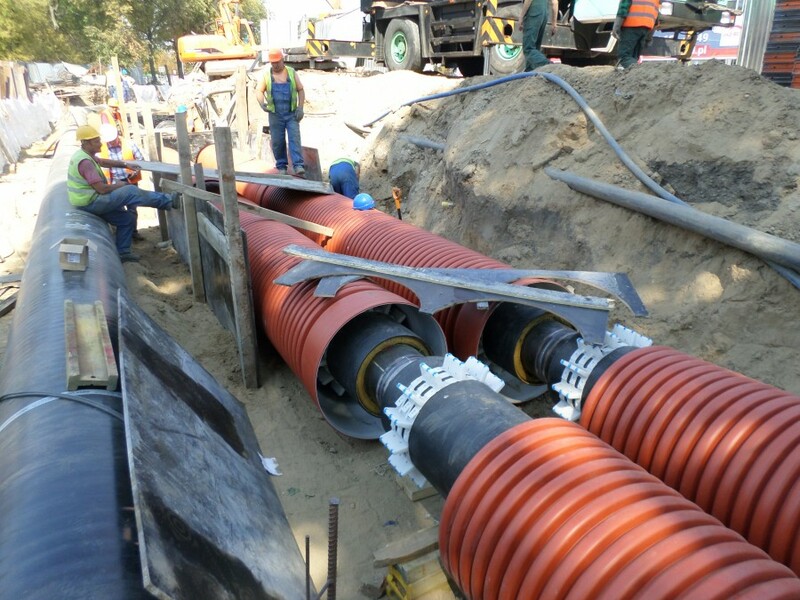 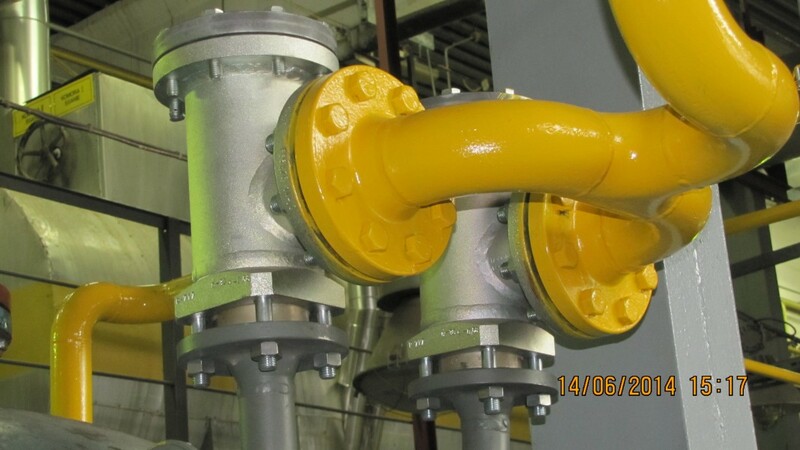 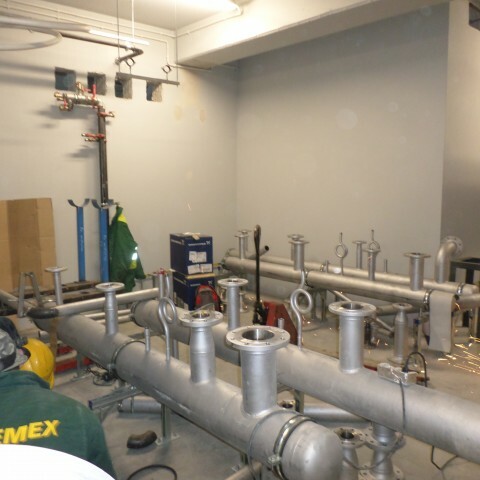 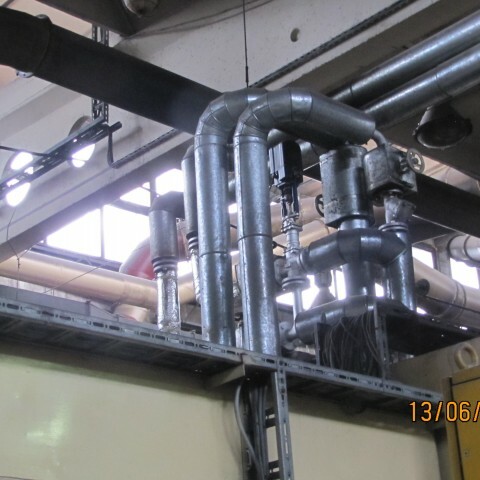 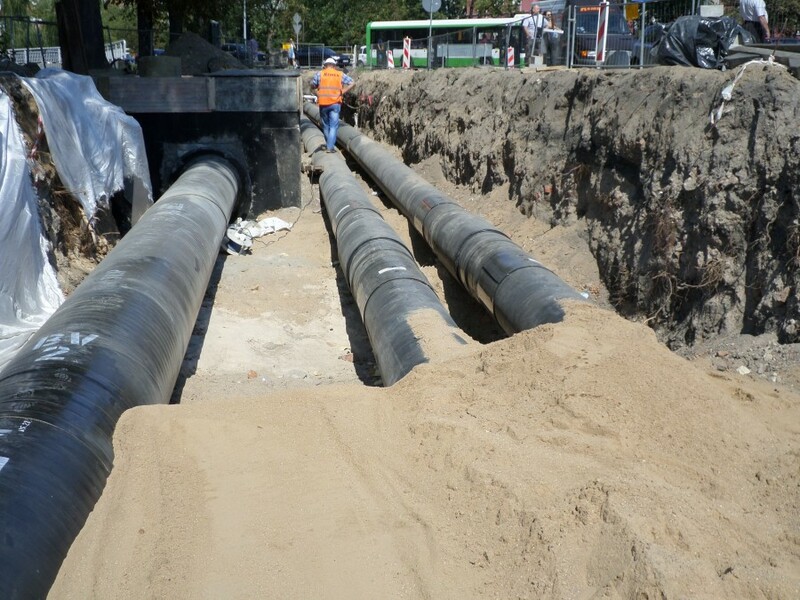 REMEX Ltd. closely cooperates with Elektrociepłownia Białystok SA and conducts renovations and modernisations of ash and slag removal devices, water and sewage management devices as well as performs construction works. 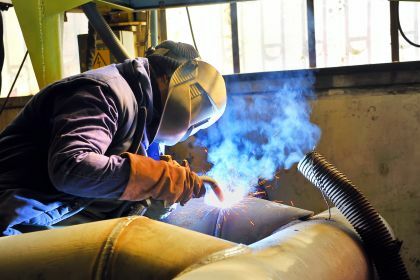 We currently employ 60 people who are certified specialists in the field of welding, assembly and construction chemistry. 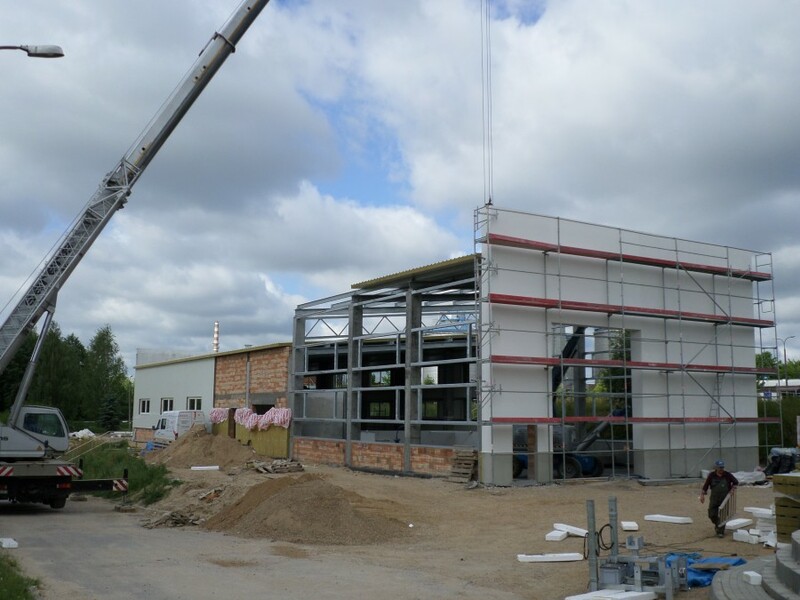 Our company is developing rapidly as the profits are allocated into the purchase of equipment and investments. 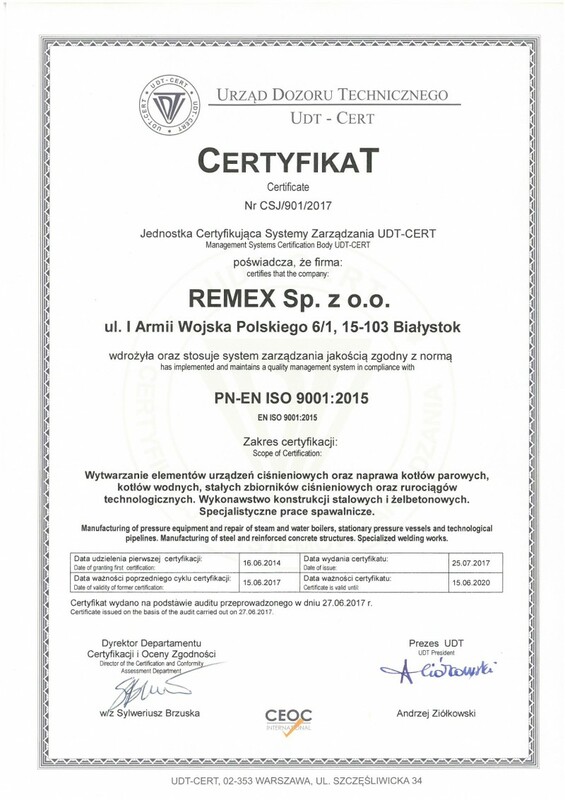 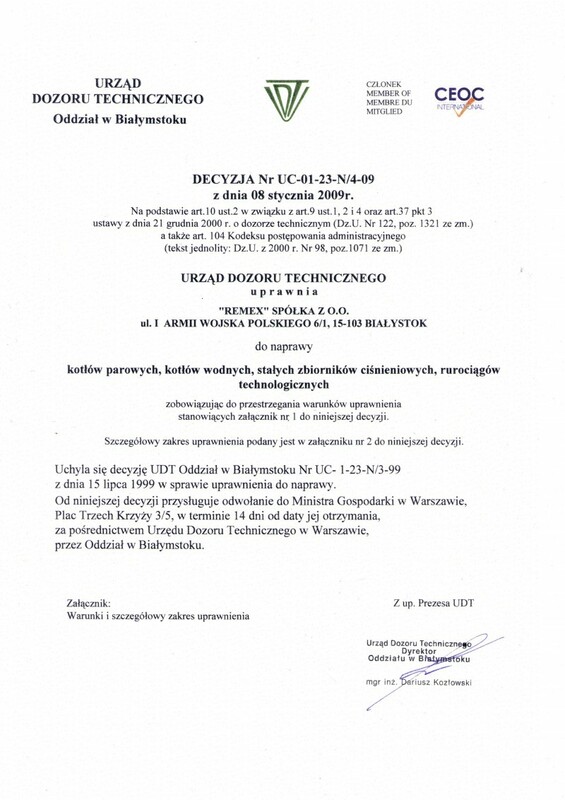 The quality of our services is confirmed by the constantly increasing number of Clients and the ISO 9001 Certificate granted by the Polish Centre for Testing and Certification. 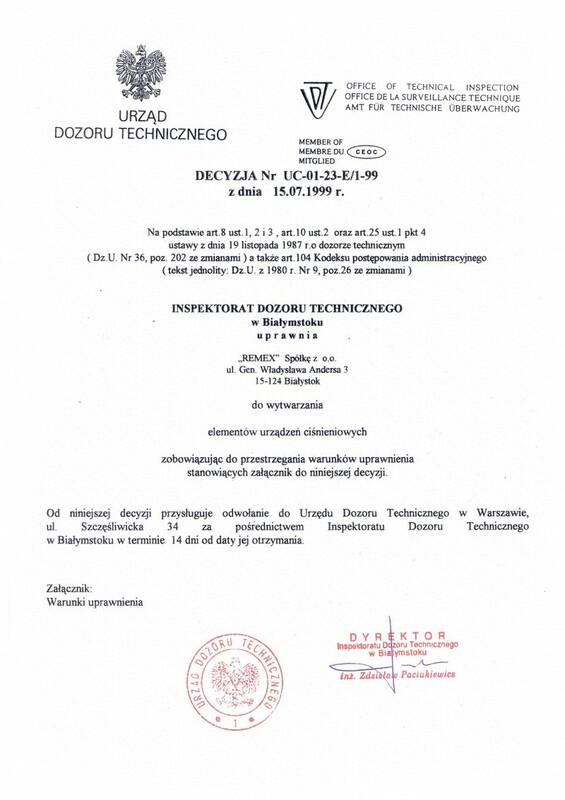 Furthermore, we have the Office of Technical Inspection (UDT) and the Transportation Technical Supervision (TDT) licenses for performing repairs of devices subject to these entities. 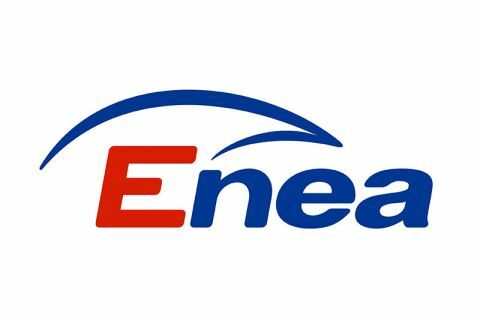 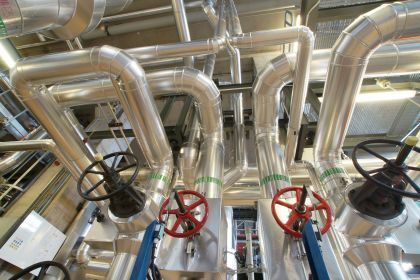 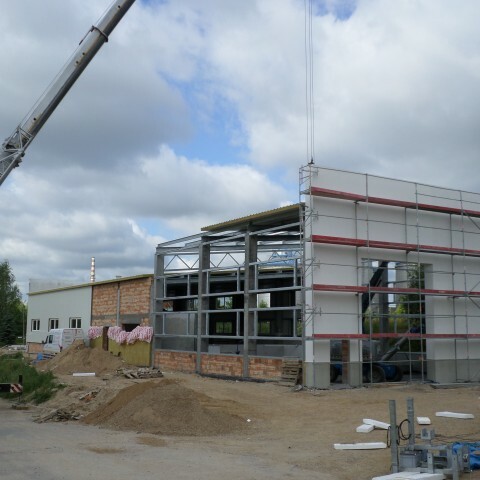 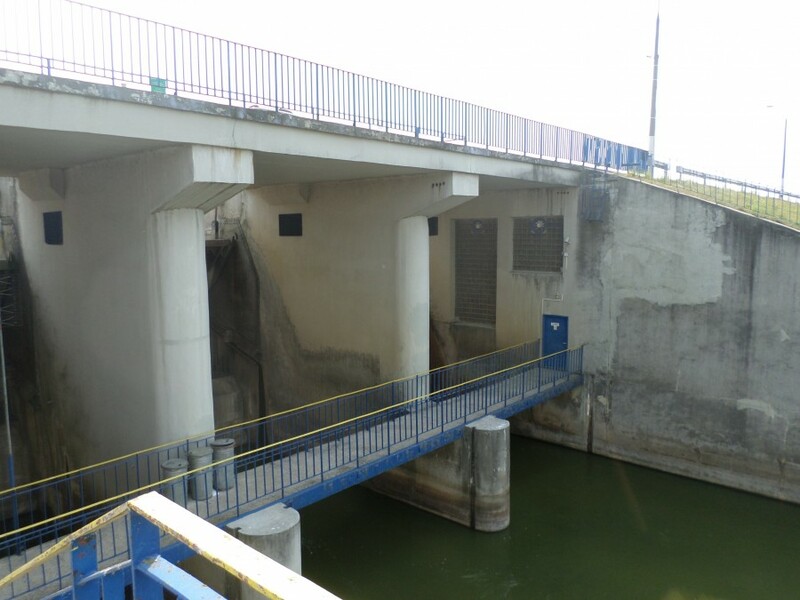 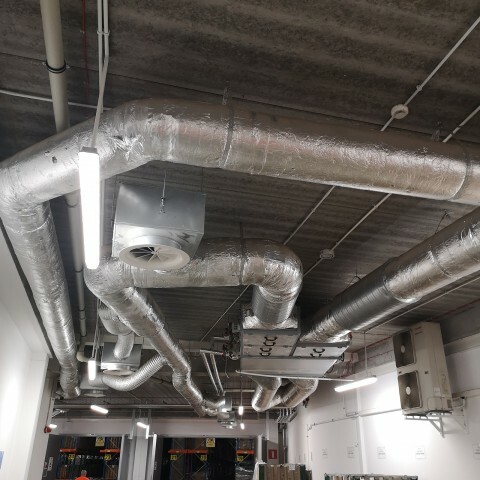 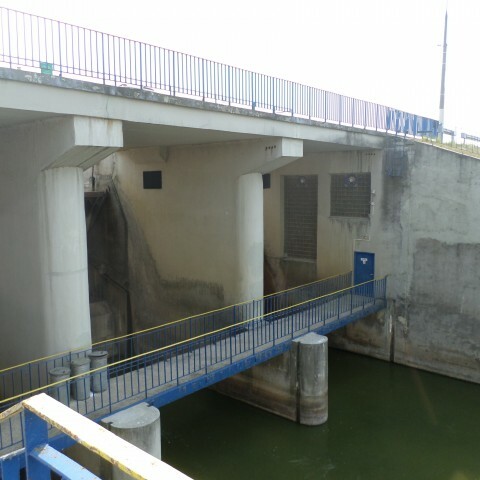 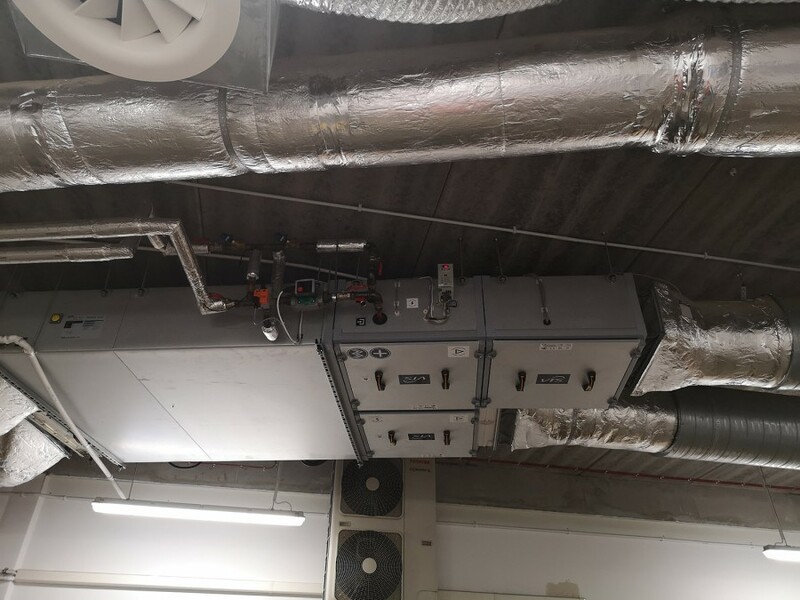 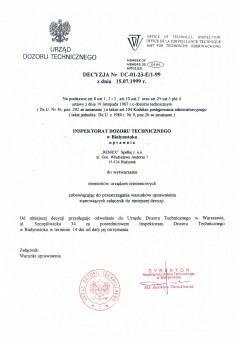 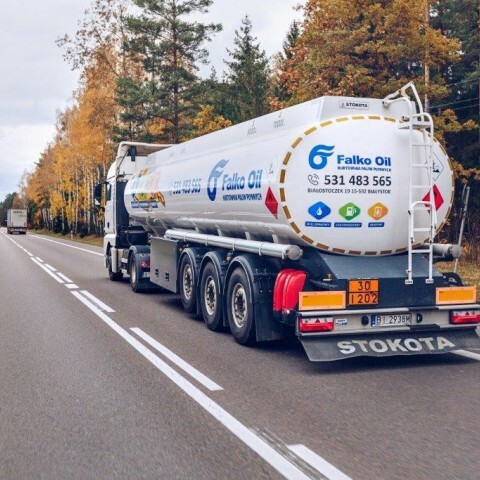 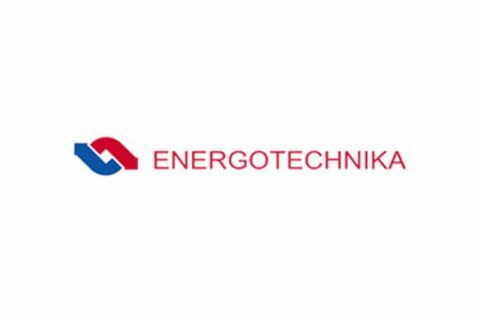 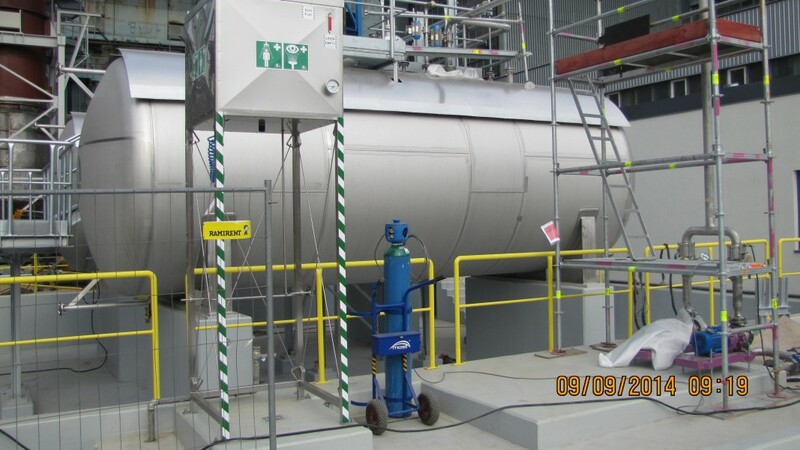 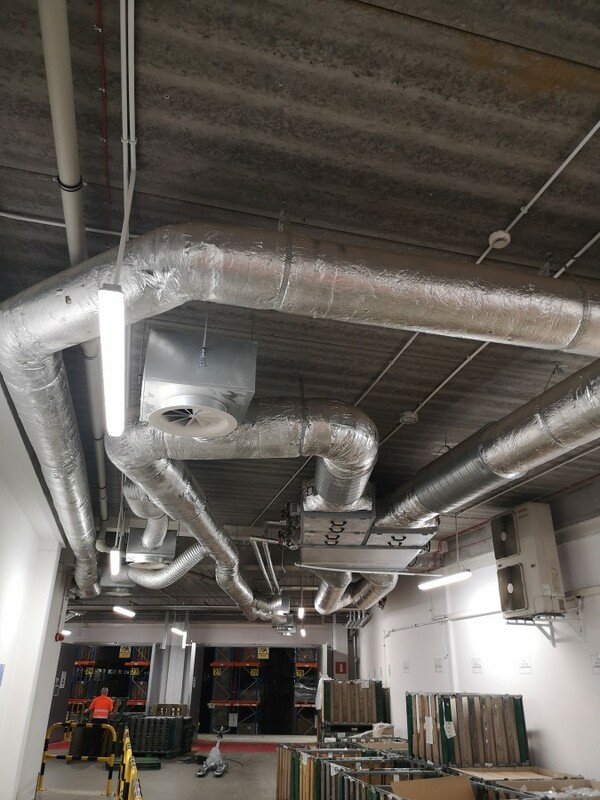 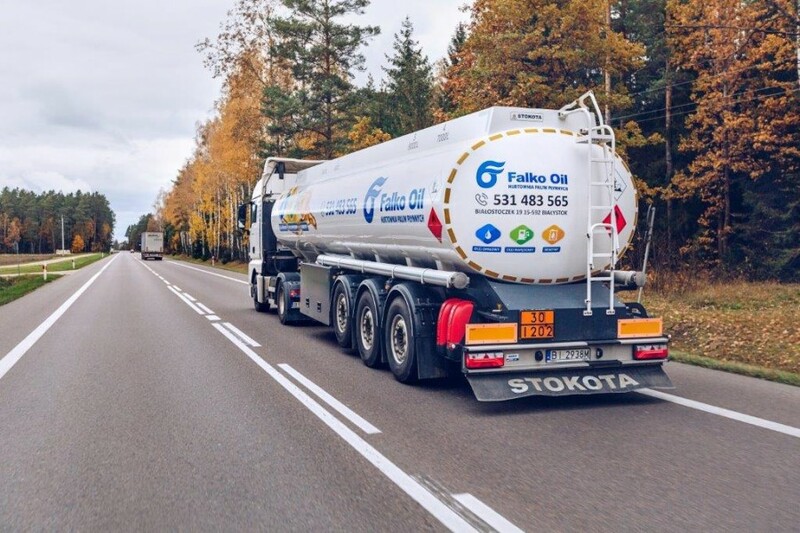 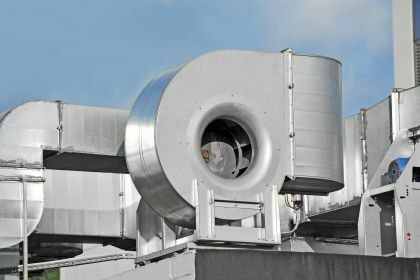 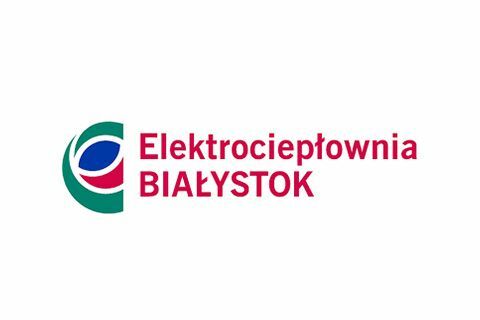 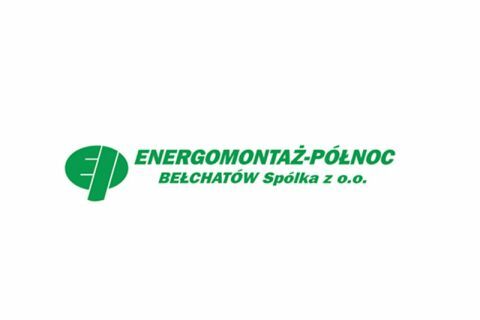 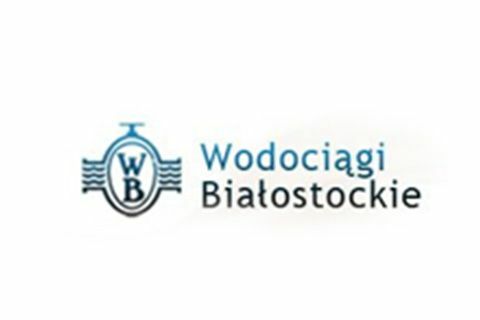 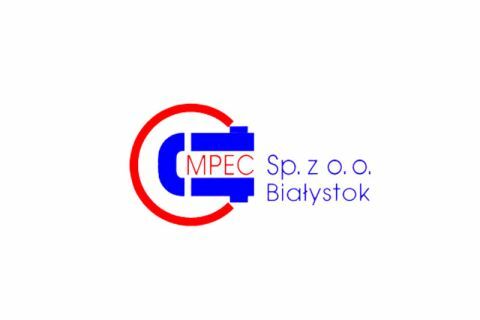 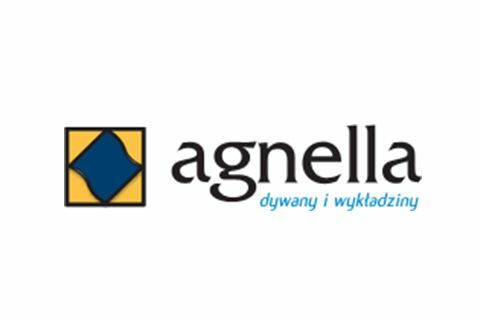 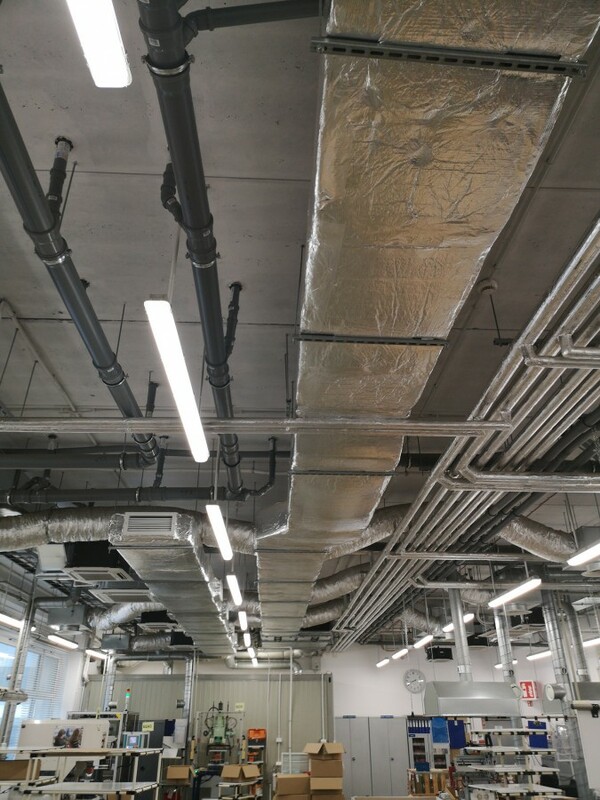 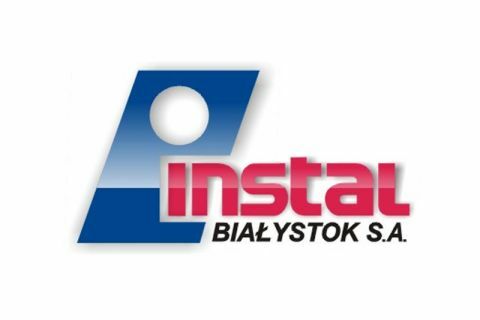 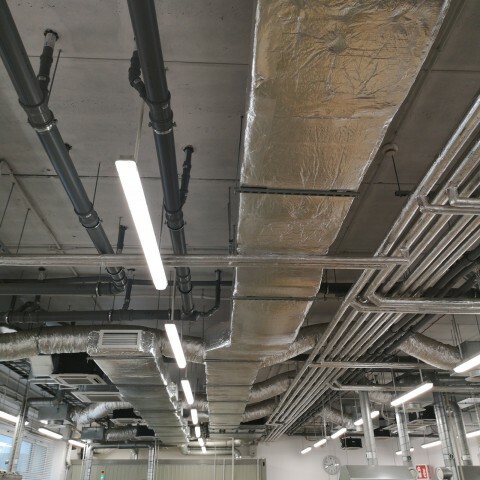 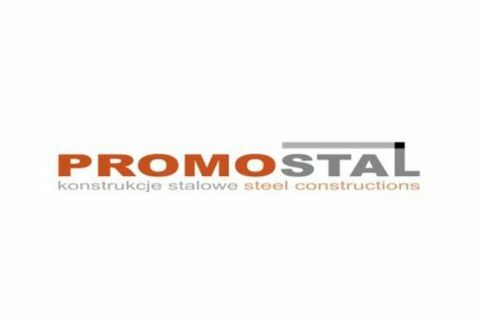 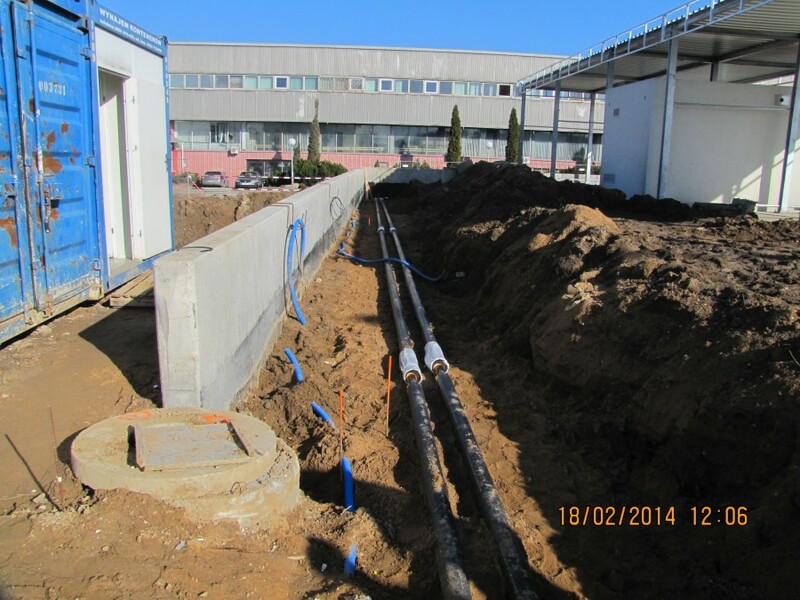 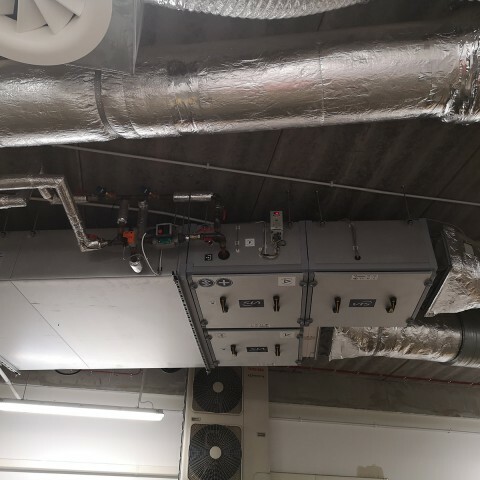 The company currently works closely in the field of repairs, maintenance and investments with companies such as: Elektrociepłownia Białystok S.A, MPEC Białystok, Wodociągi Białostockie, Przedsiębiorstwo Wodociągów i Kanalizacji w Ełku, Mlekovita Wysokie Mazowieckie, Mlekpol Grajewo, Spółdzielnia Mleczarska w Mońkach, SWEDSPAN Polska, LSA Białystok, Energomontaż Bełchatów. 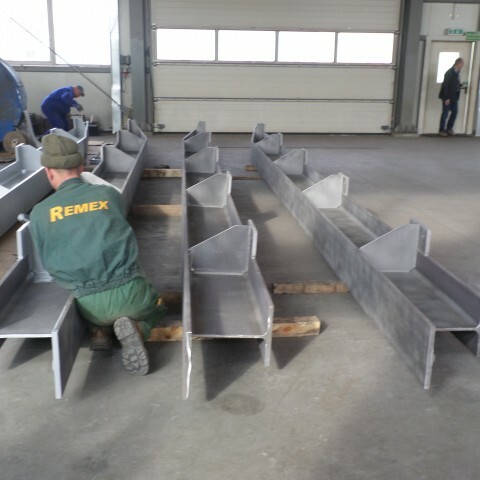 REMEX is constantly developing. 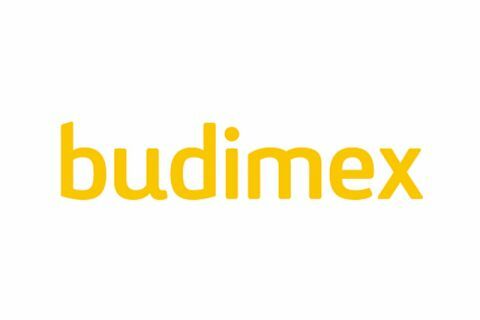 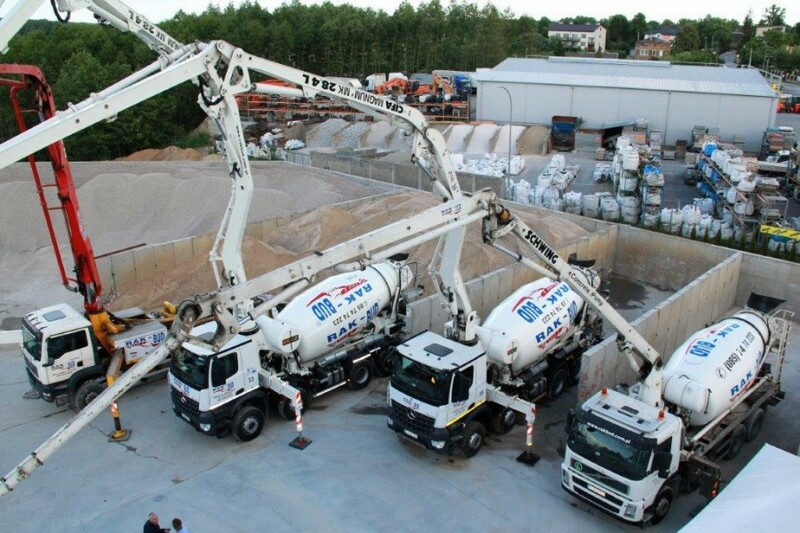 For the last 20 years we have worked hard to establish solid market position whilst ensuring the creation of permanent and fruitful cooperation with our business partners. 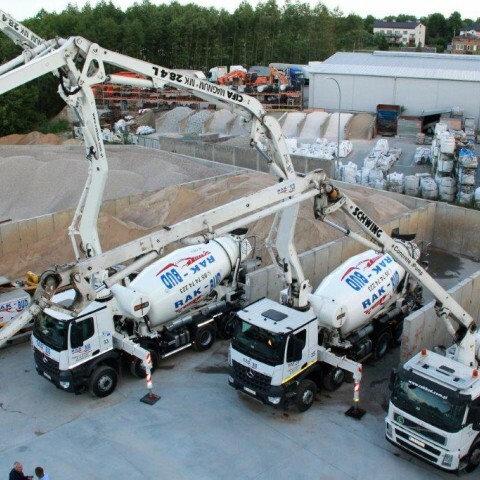 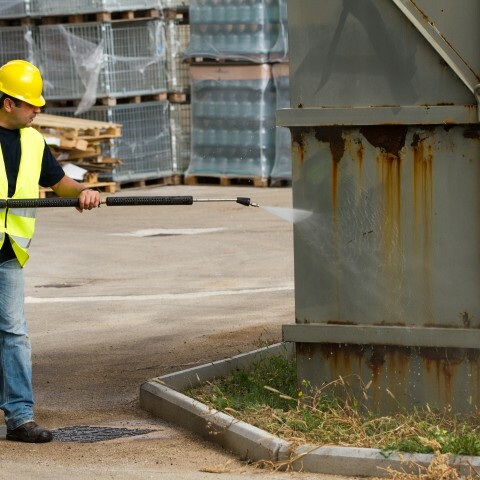 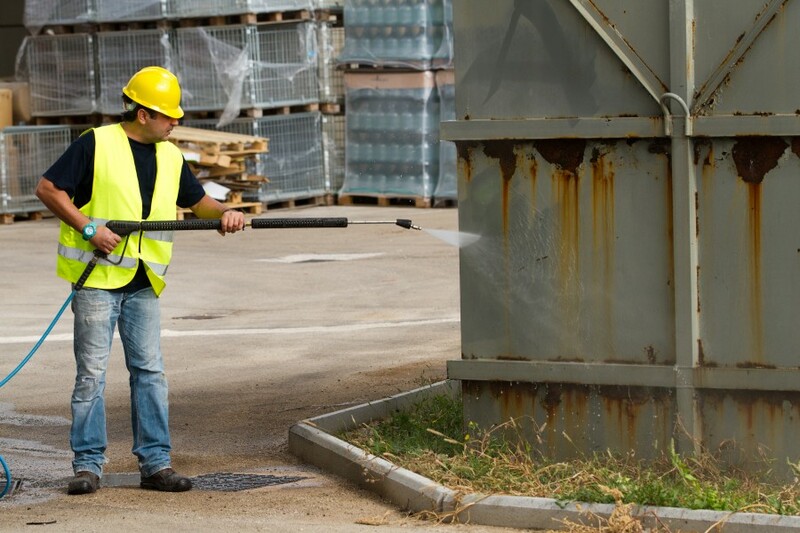 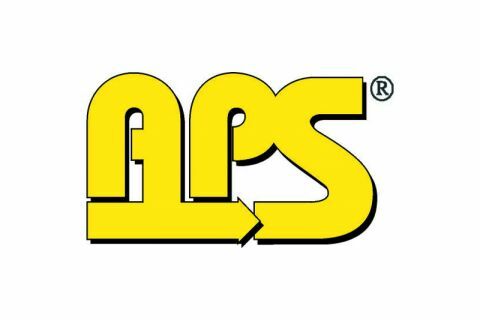 The constant increase of competence, investment in machinery and attention to punctuality makes us able to provide the Customers with the highest level of service. 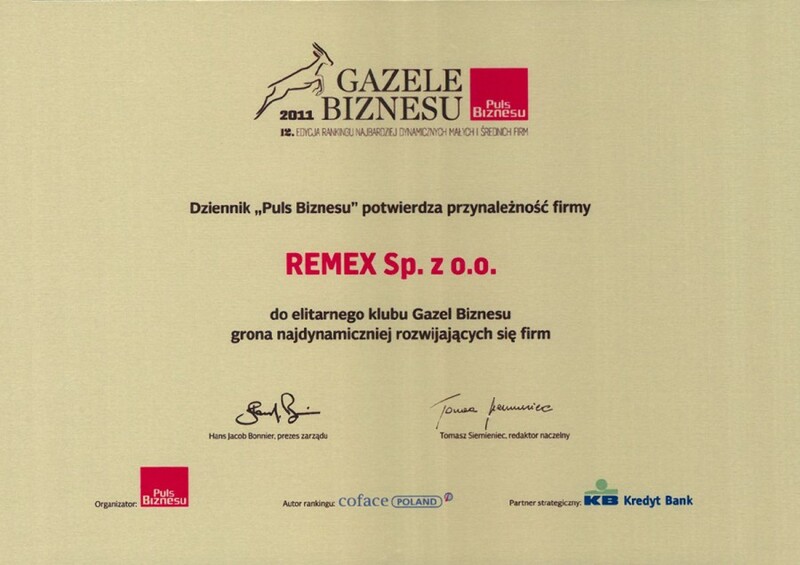 We welcome all the positive feedback on our business activites. 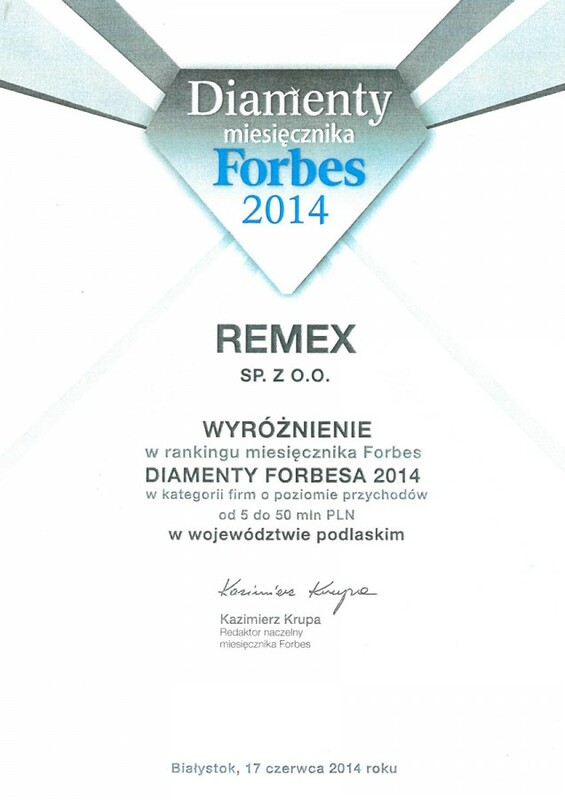 It is a signal that we effectively follow market needs and serve our Clients well. 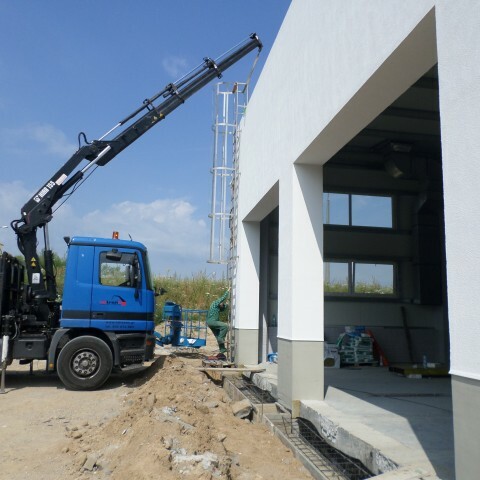 Having many years of experience, applicable licenses and certificates, modern machine park and qualified staff makes us able to deliver comprehensive range of highest quality services with relatively short deadlines. 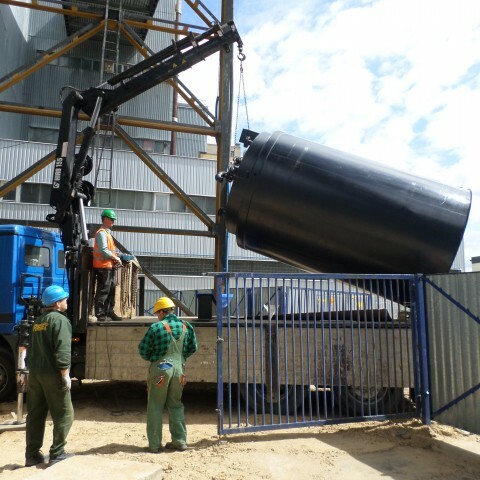 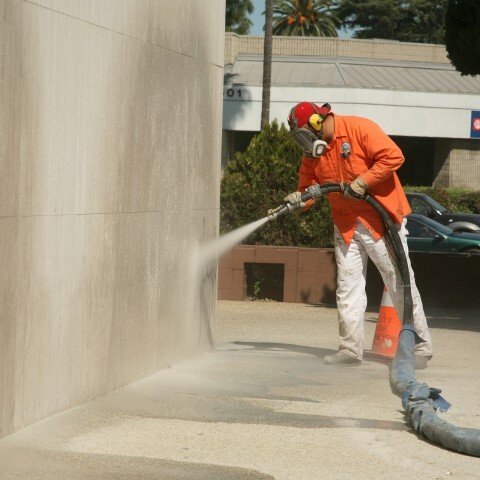 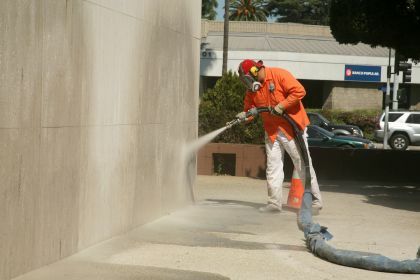 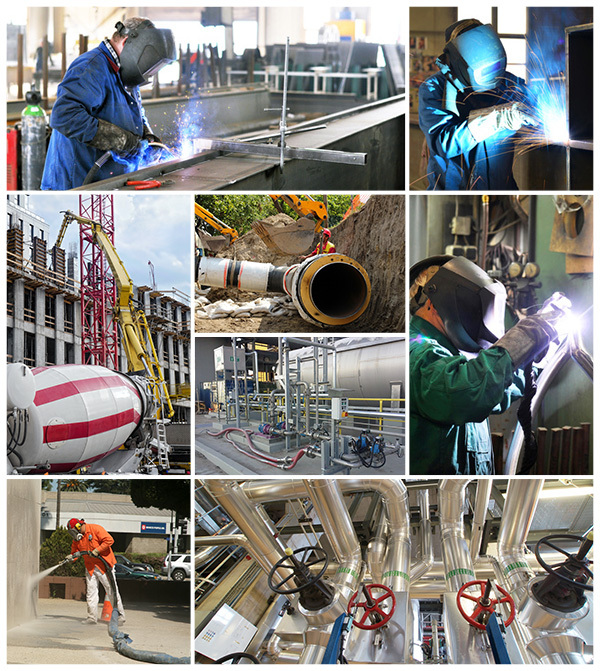 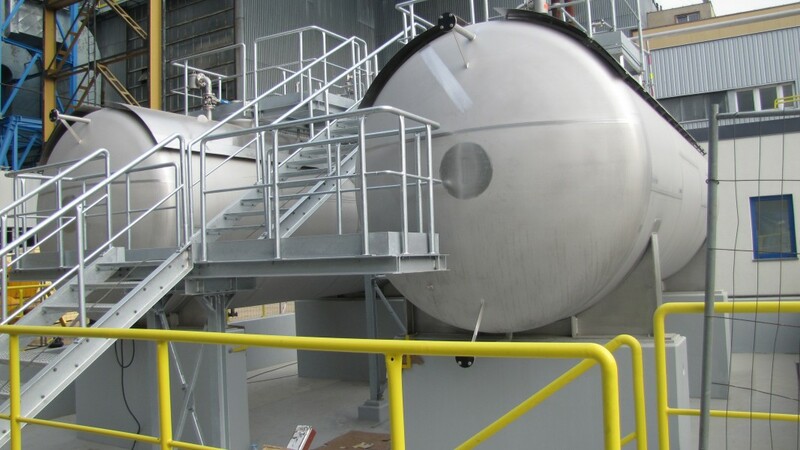 Our objective is to completely fulfill our Customers’ expectations and requirements. 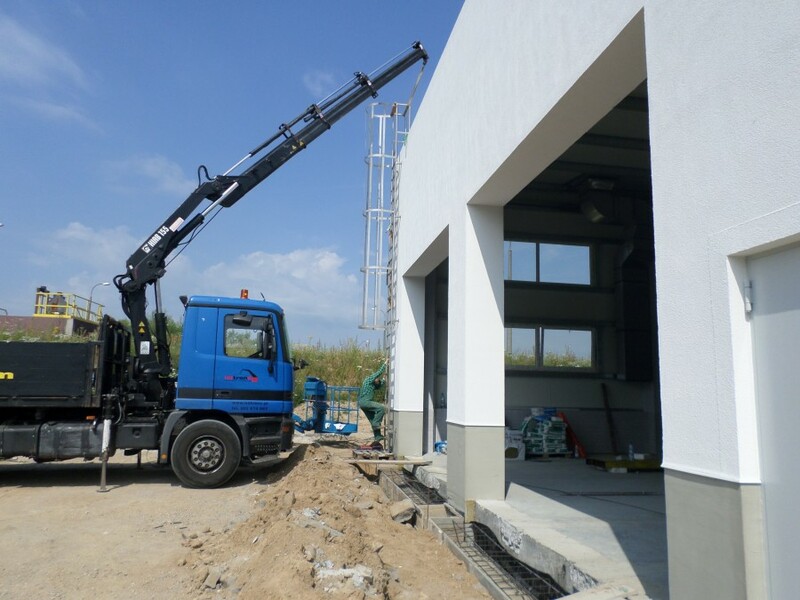 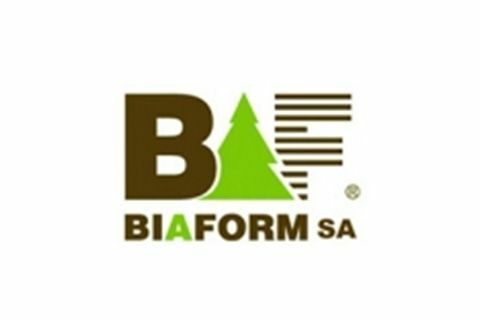 Throughout twenty years of doing bussiness we not only gained experience and satisfaction of job well done but also a substantial number of pleased Customers. 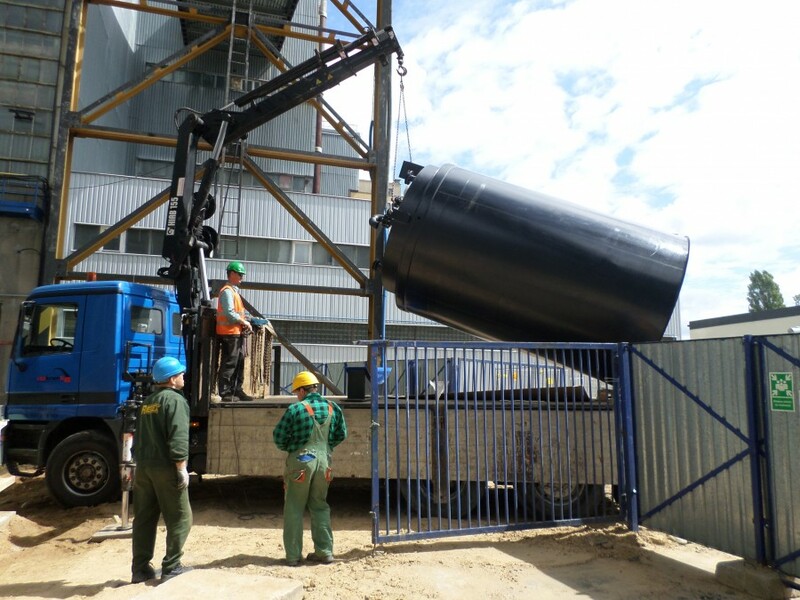 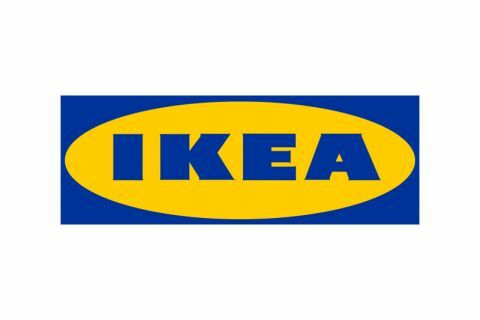 It is because of Their remarks, suggestions and close collaboration our company can constantly improve and develop.